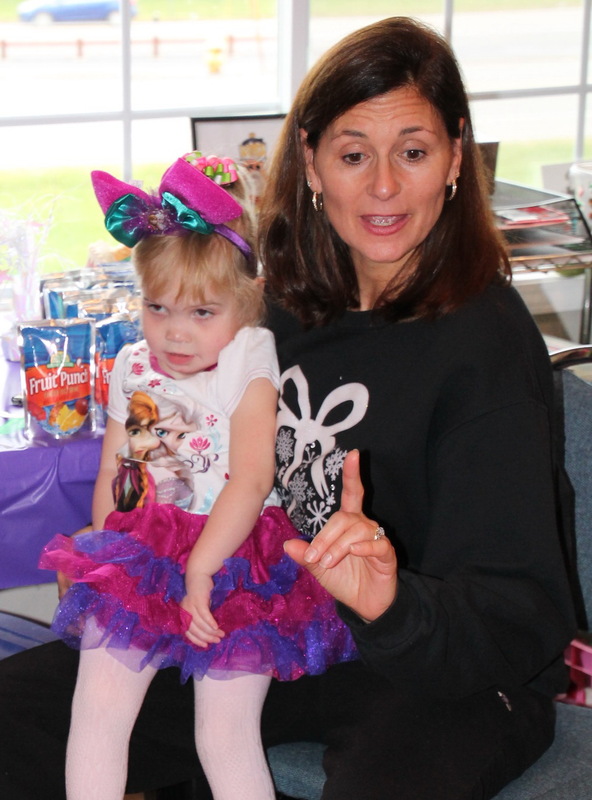 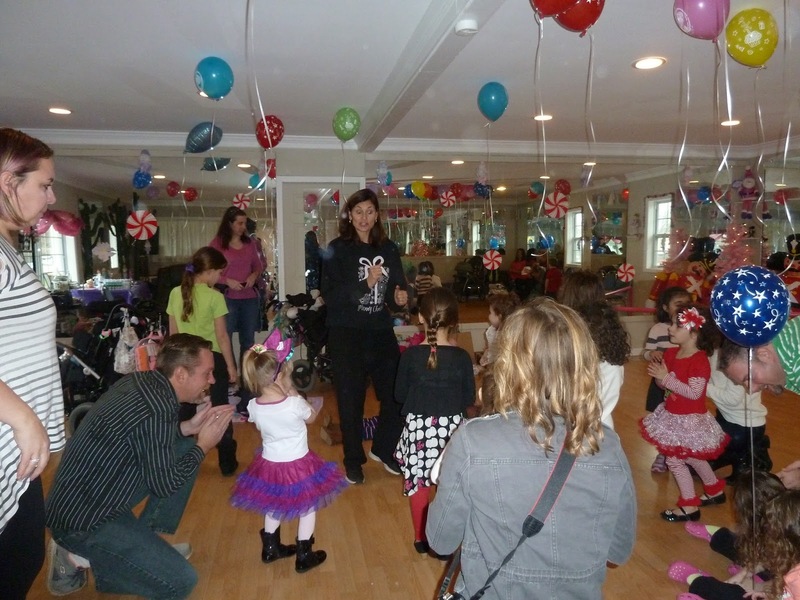 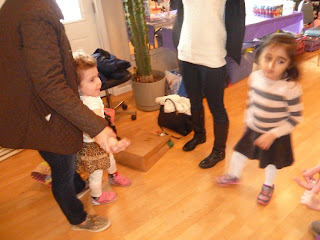 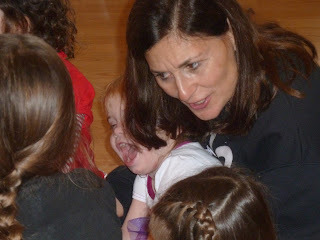 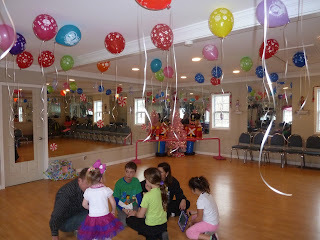 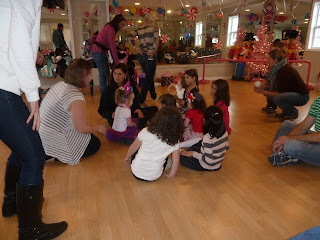 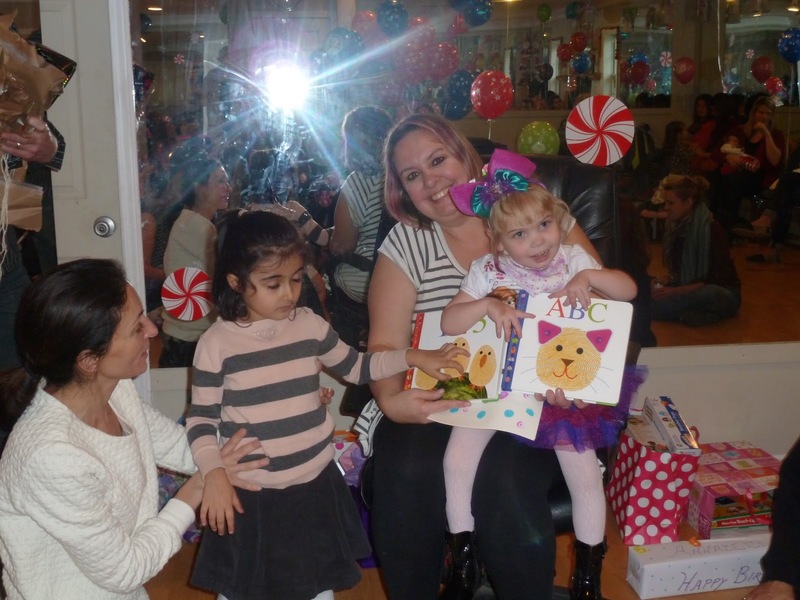 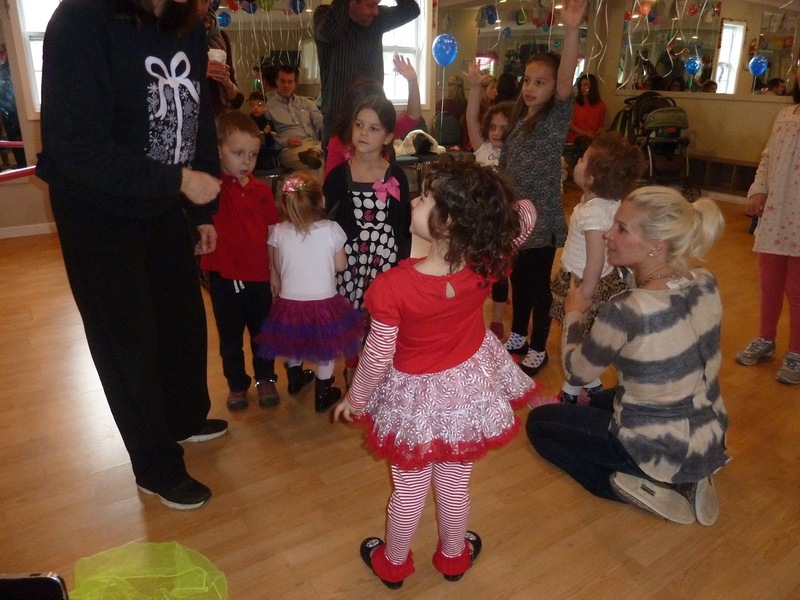 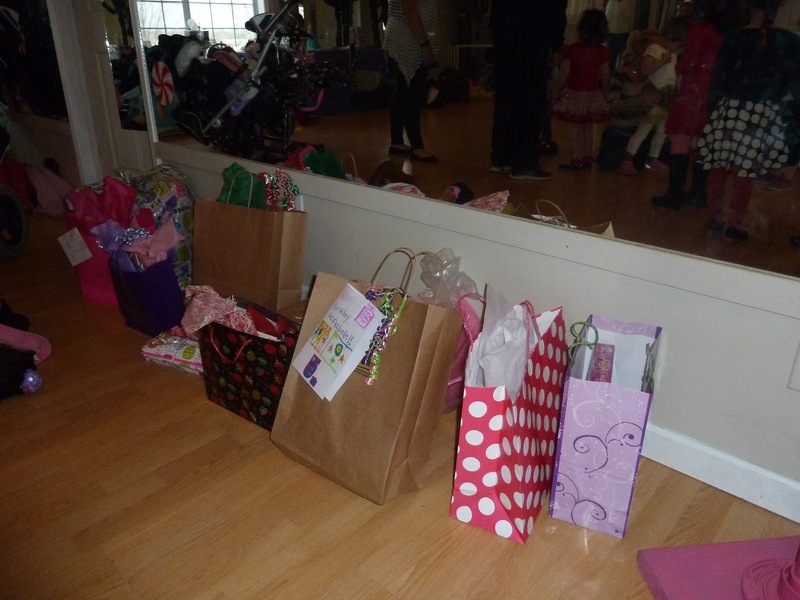 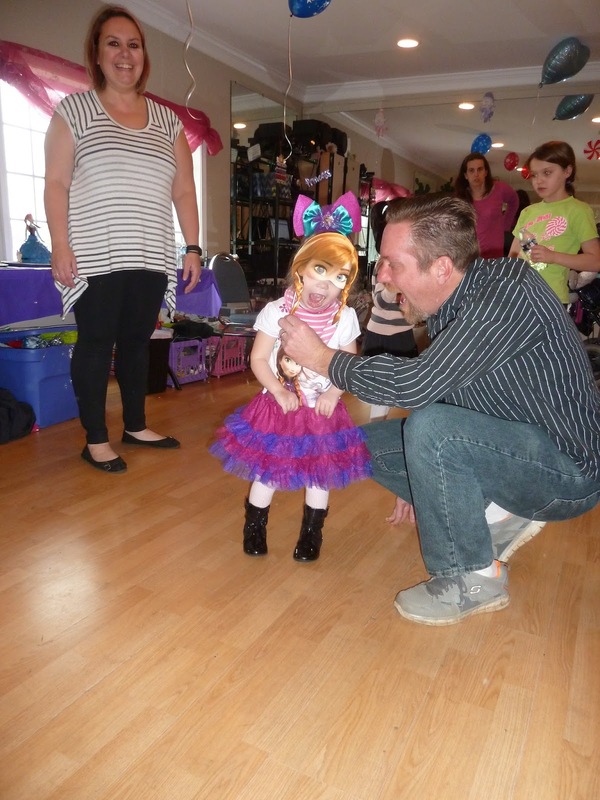 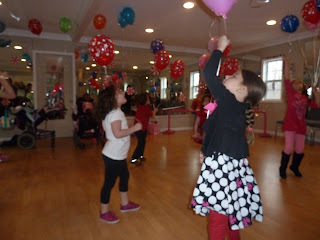 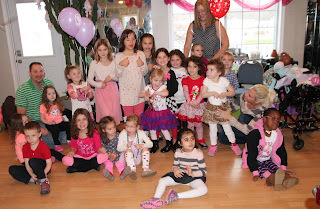 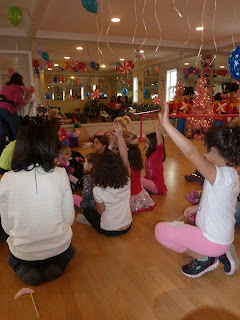 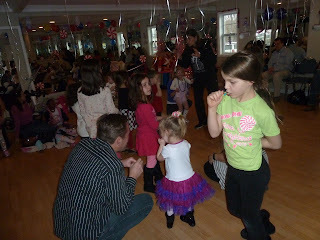 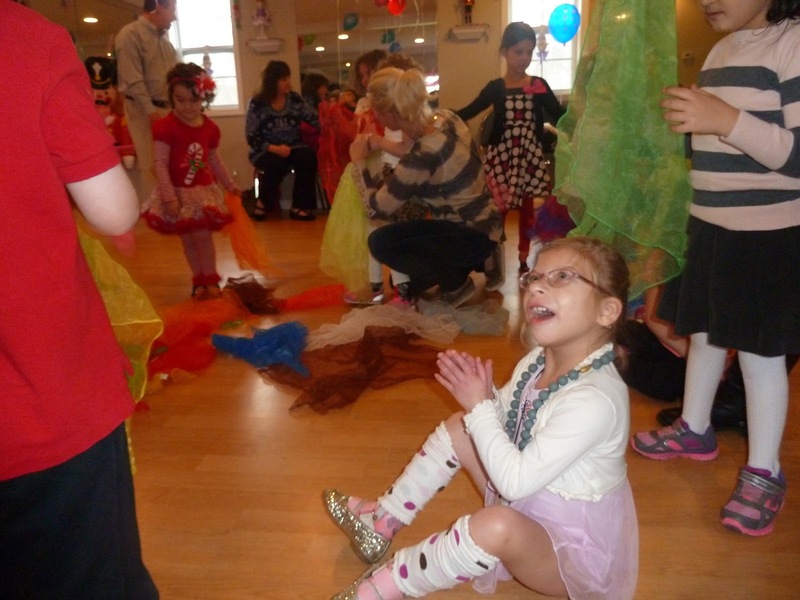 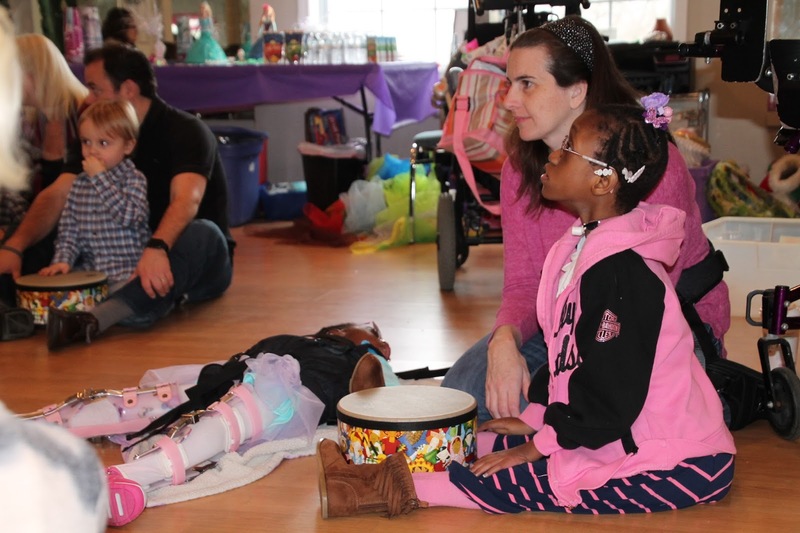 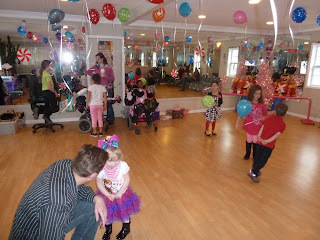 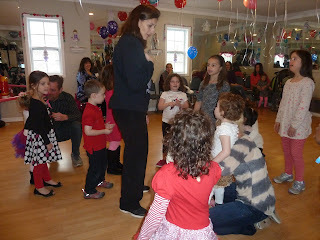 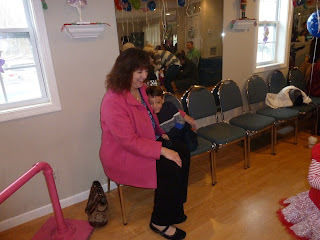 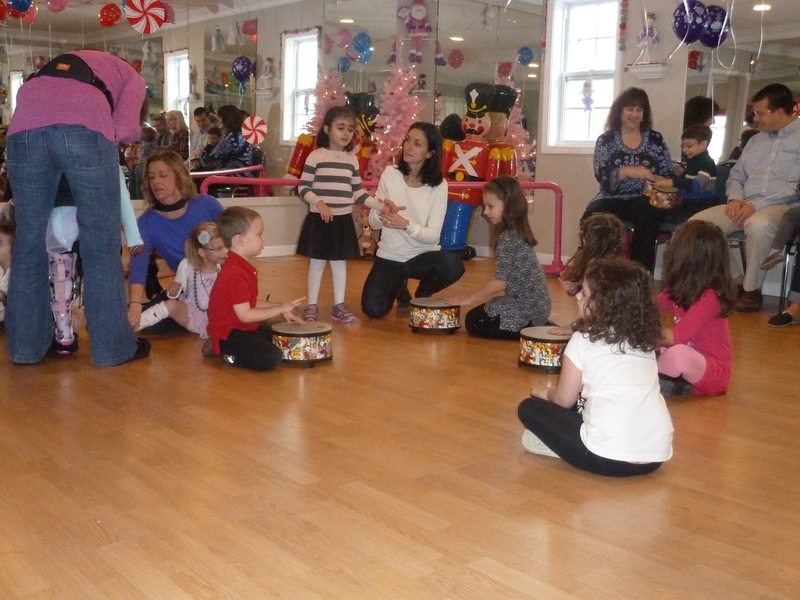 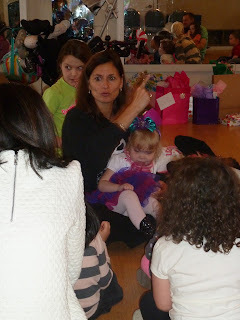 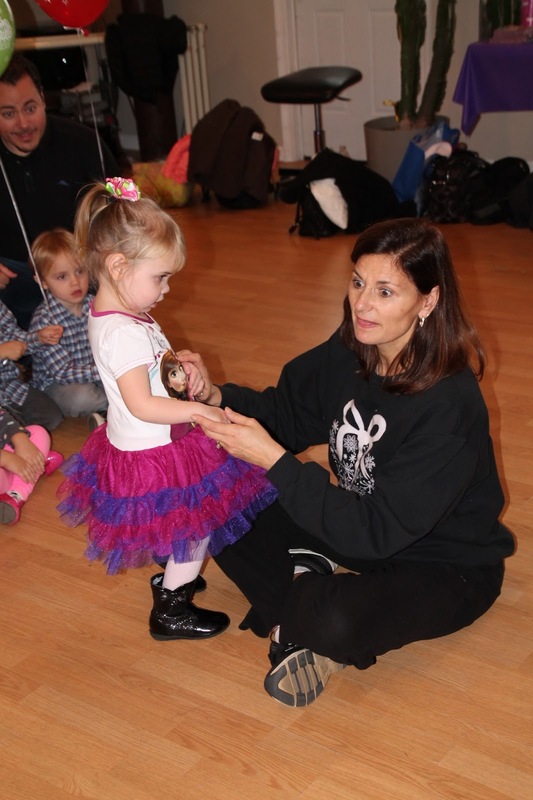 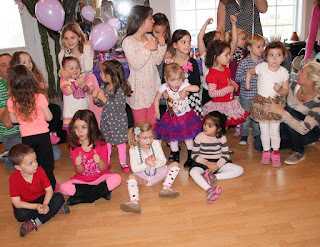 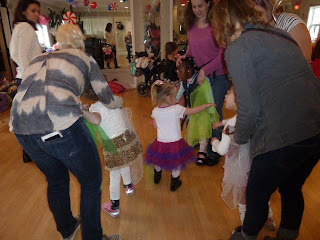 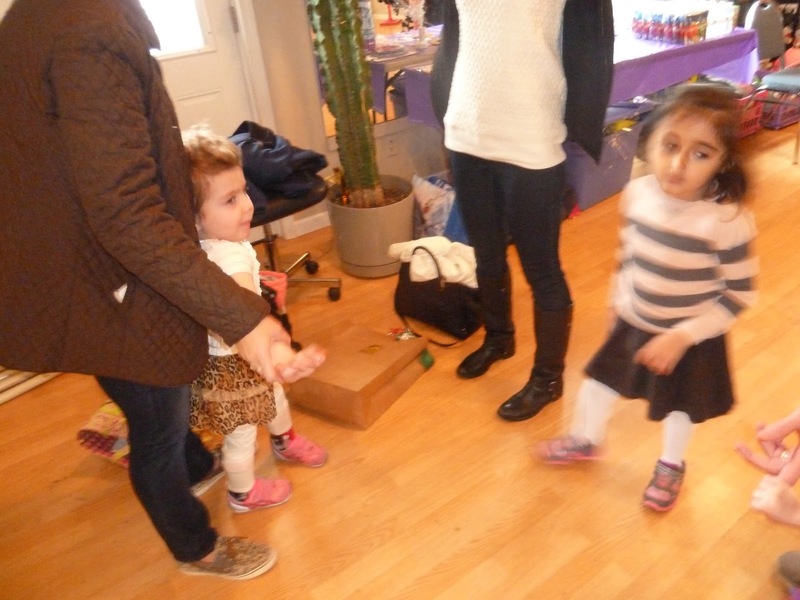 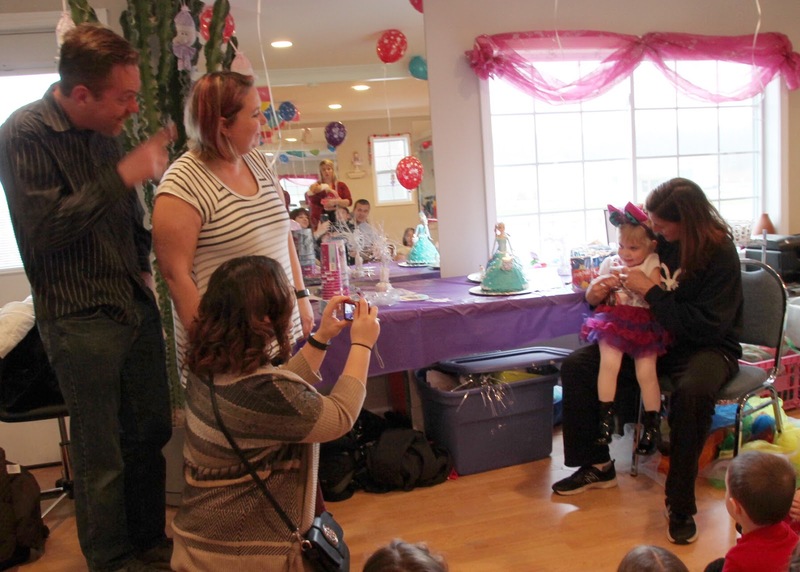 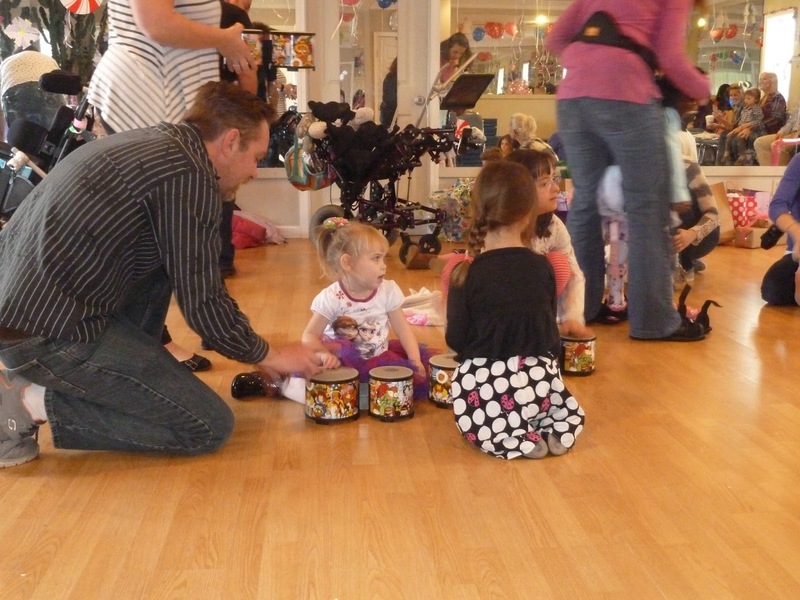 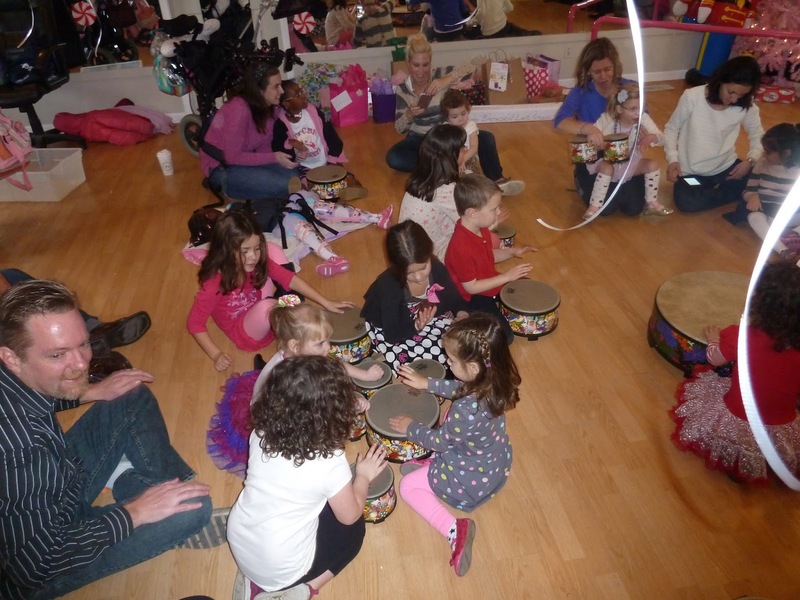 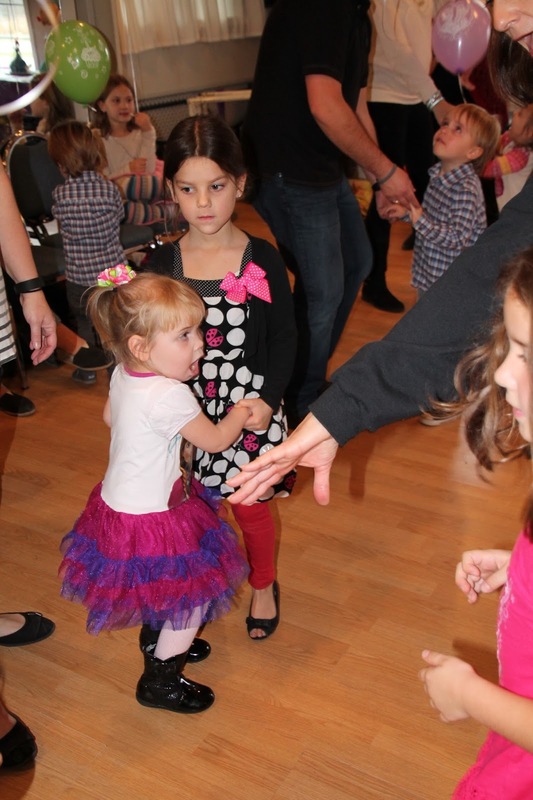 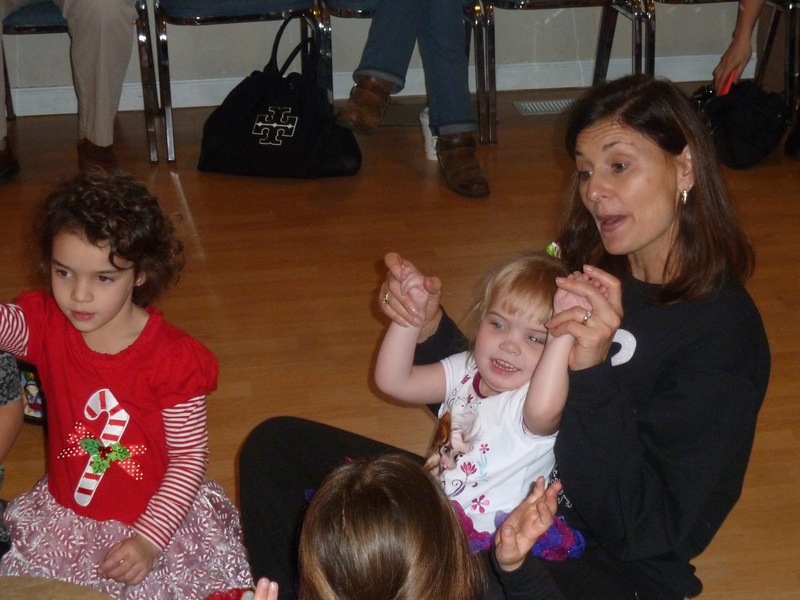 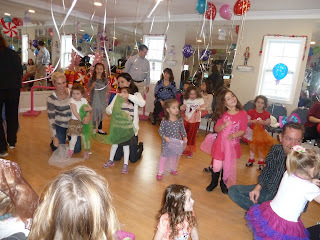 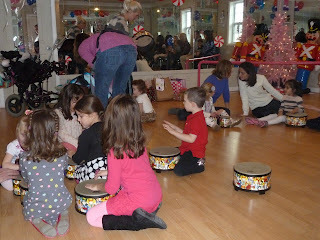 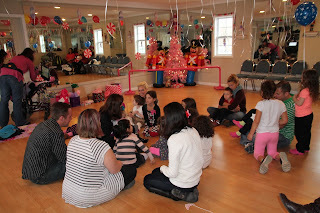 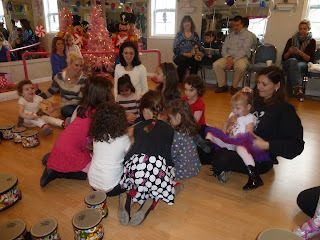 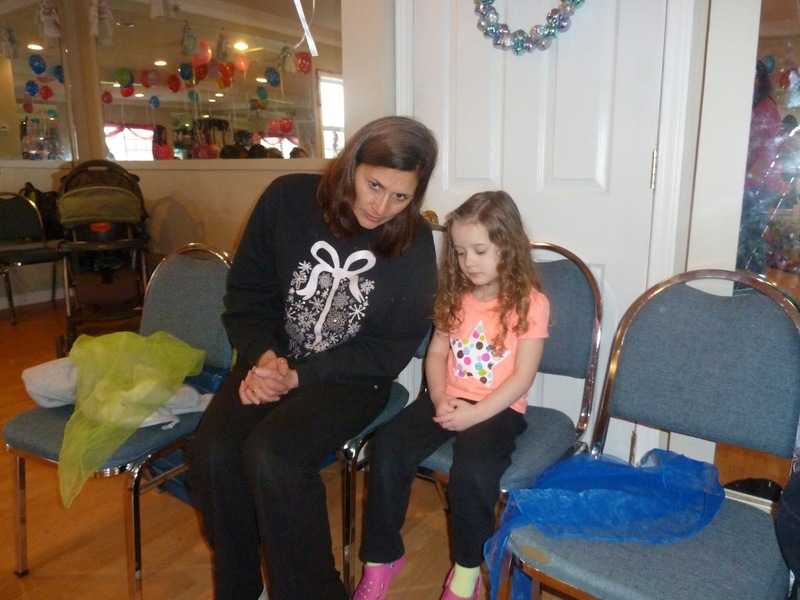 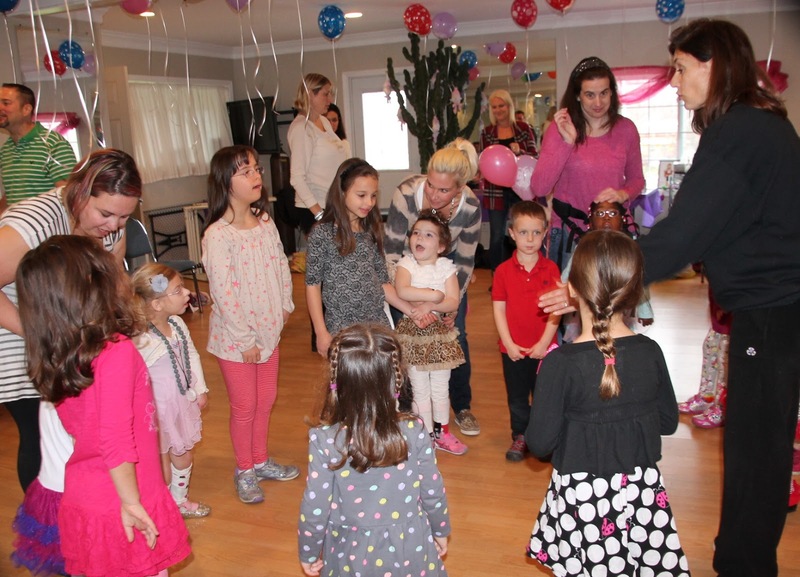 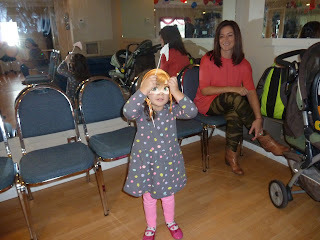 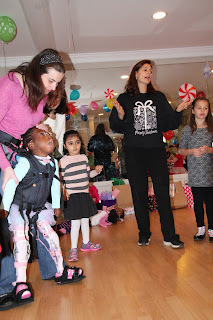 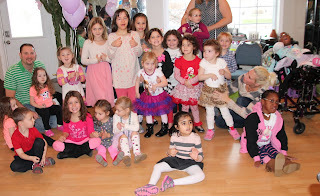 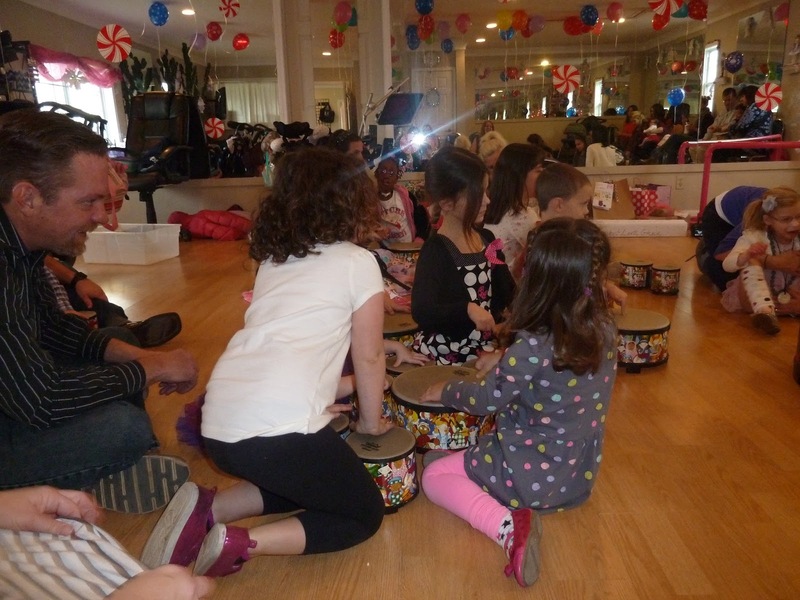 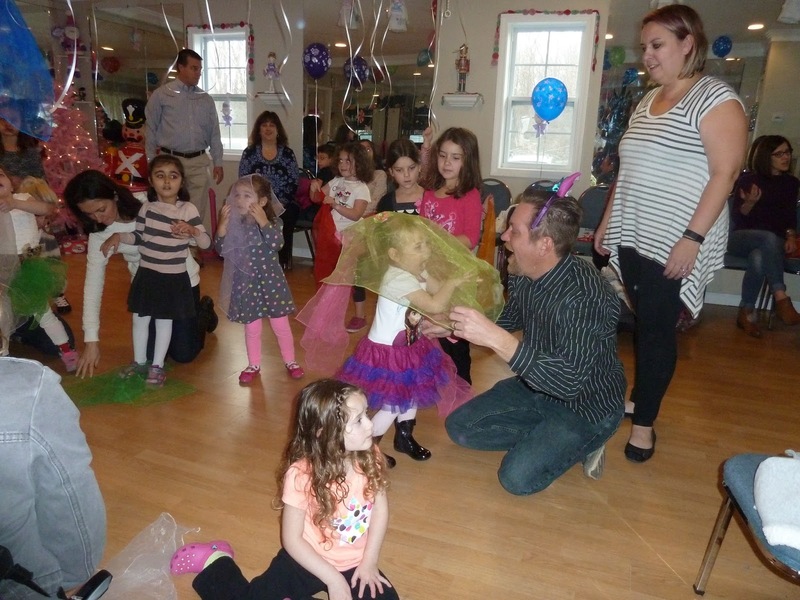 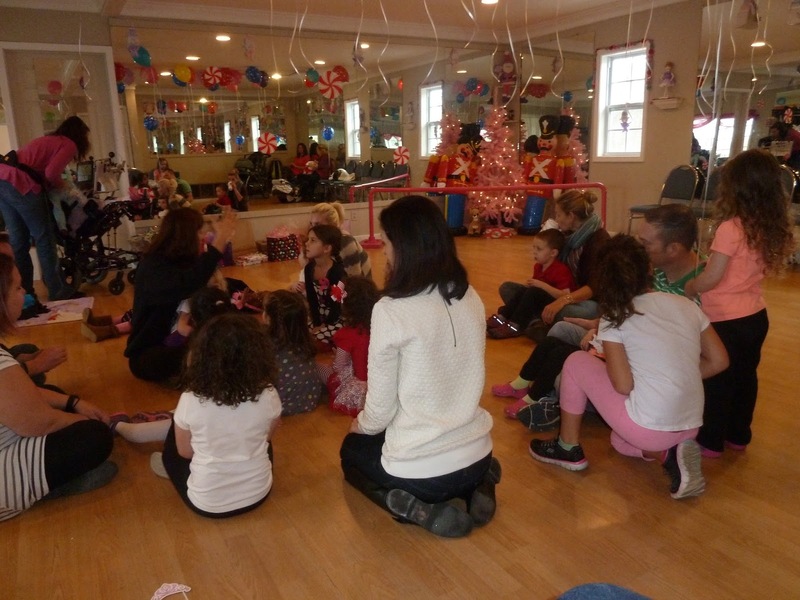 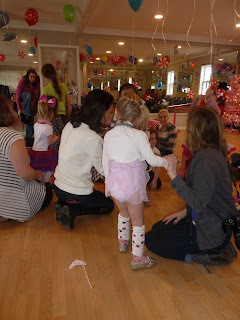 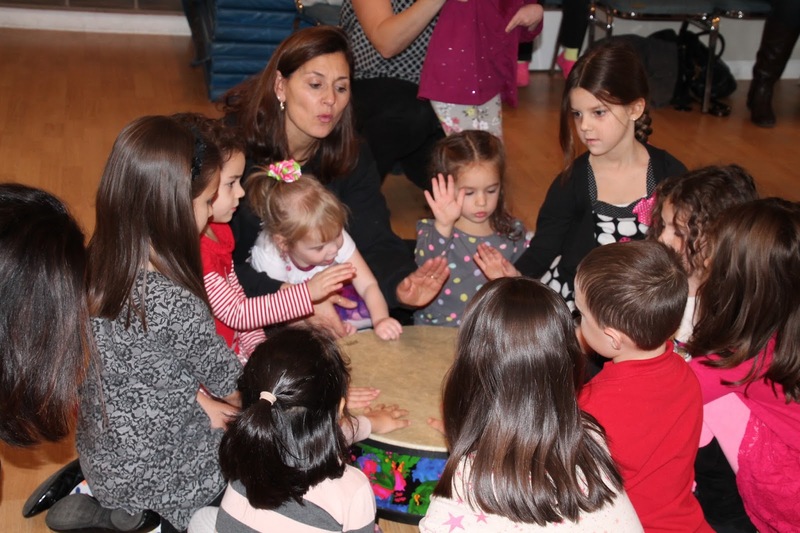 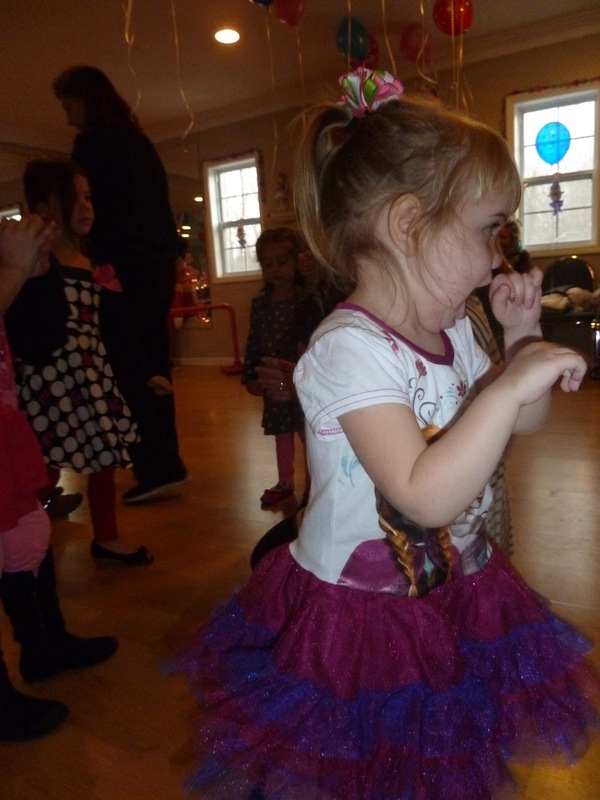 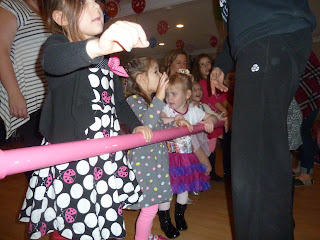 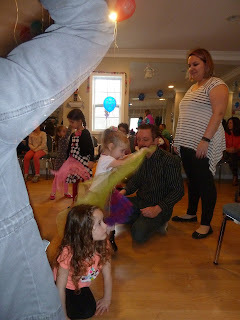 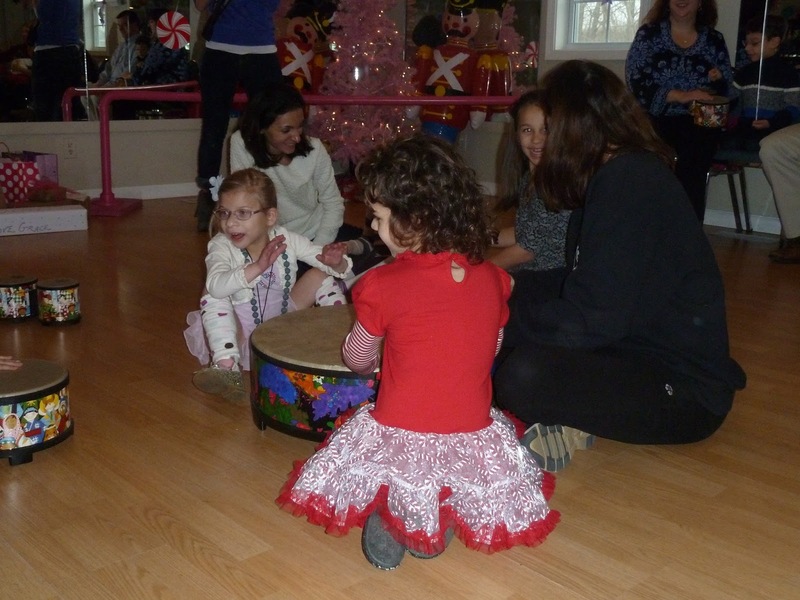 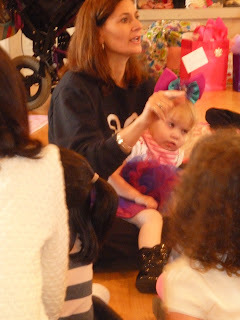 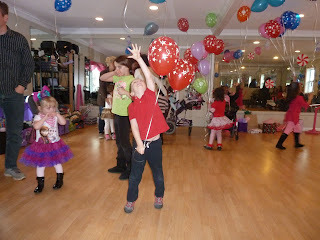 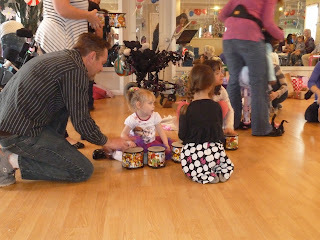 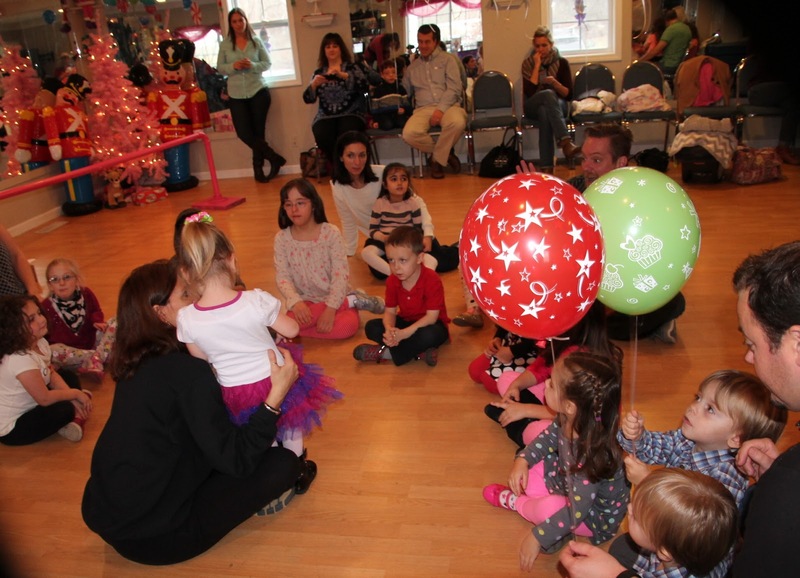 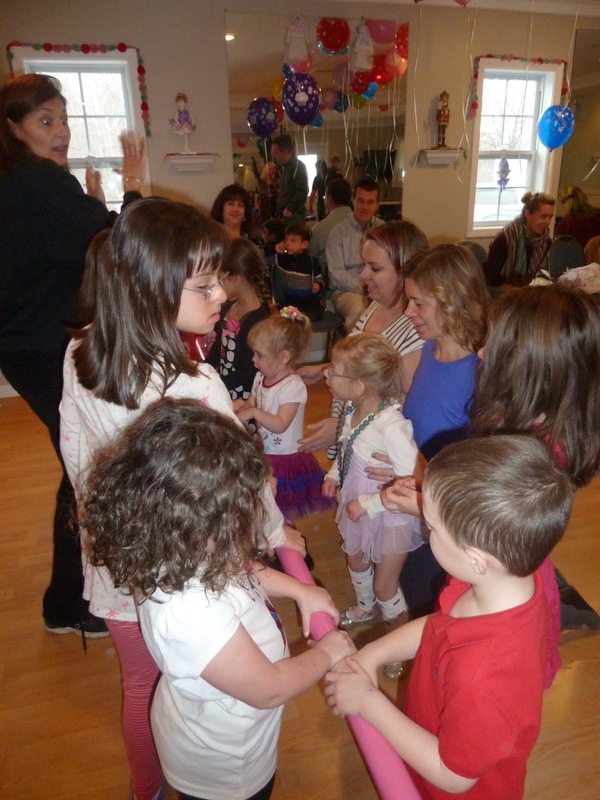 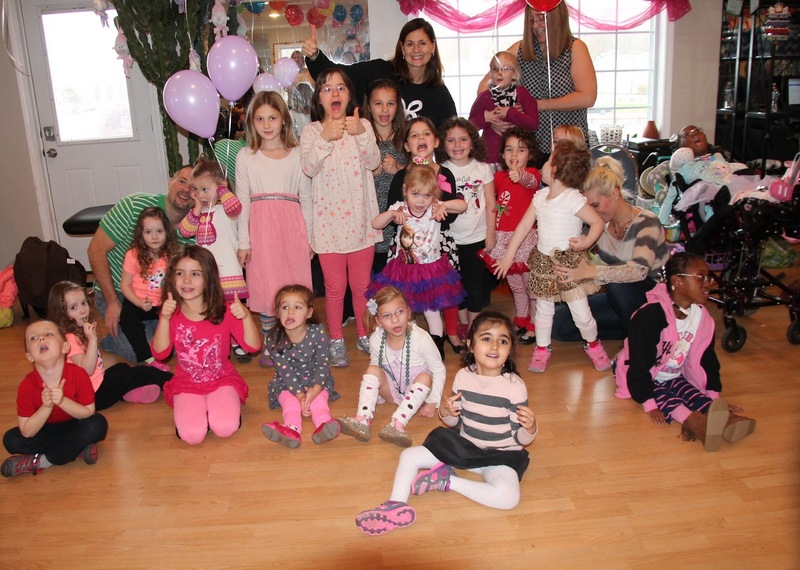 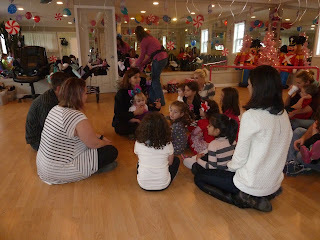 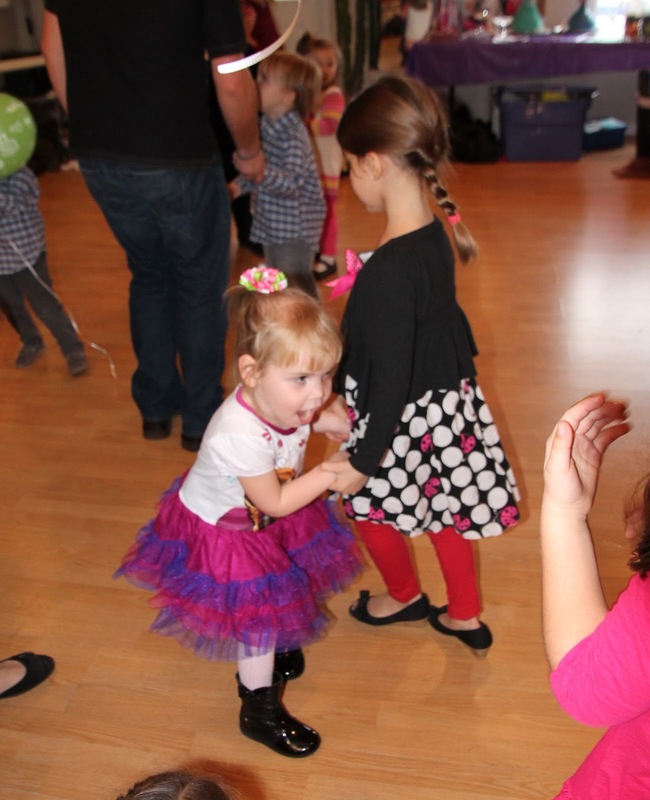 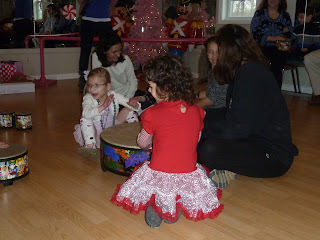 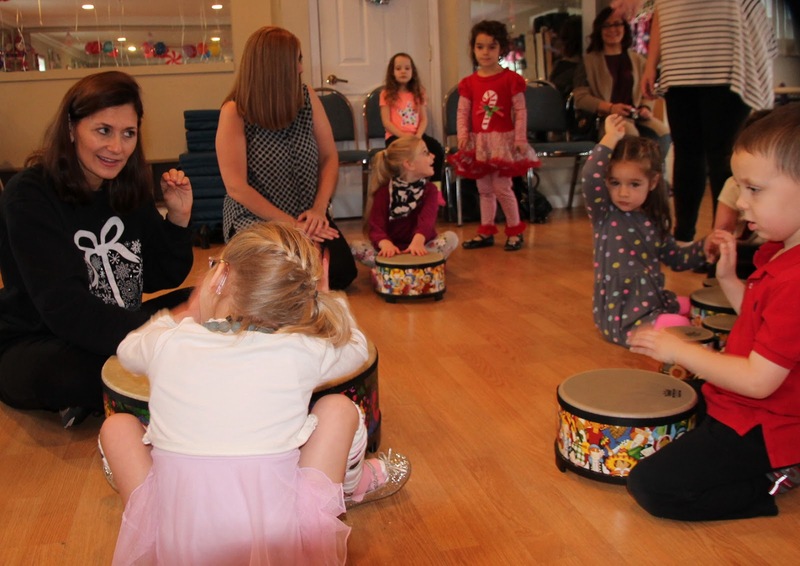 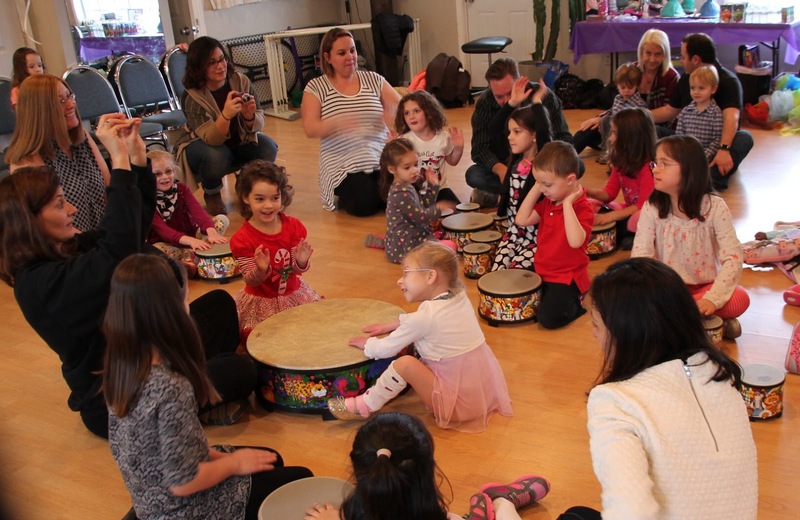 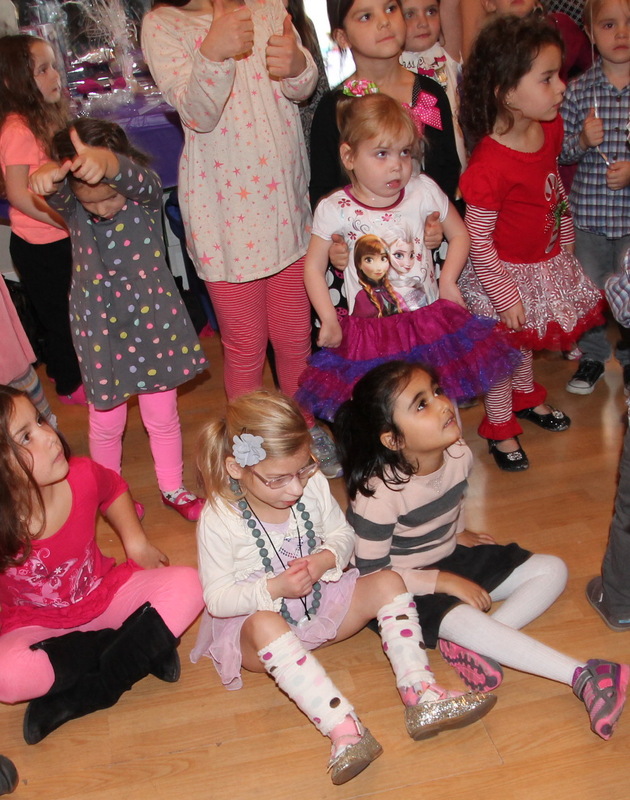 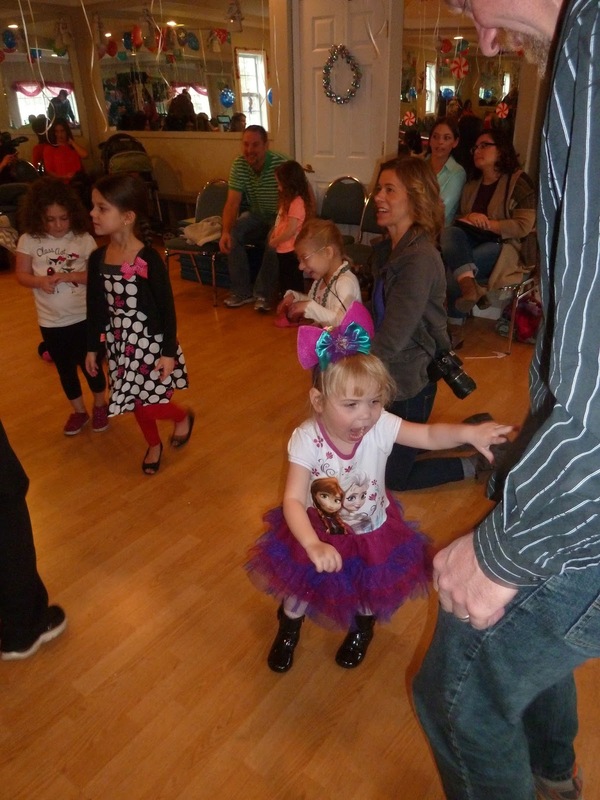 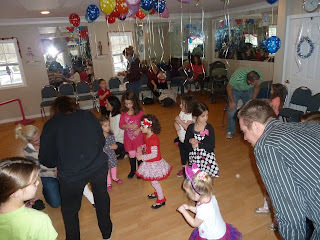 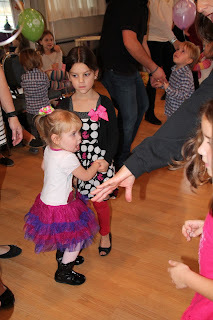 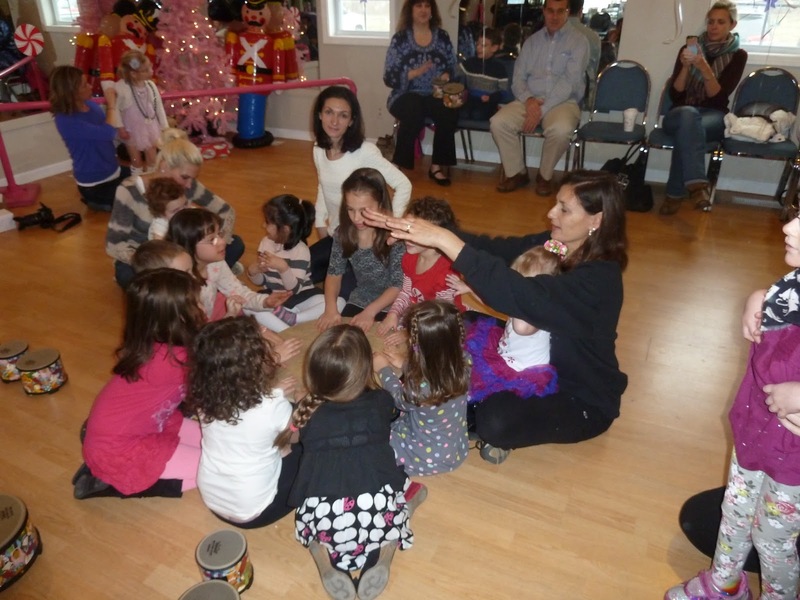 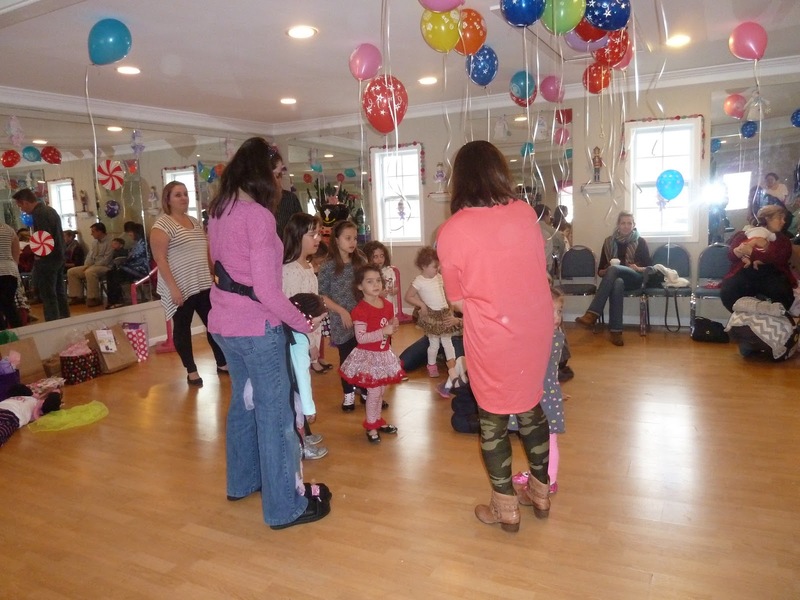 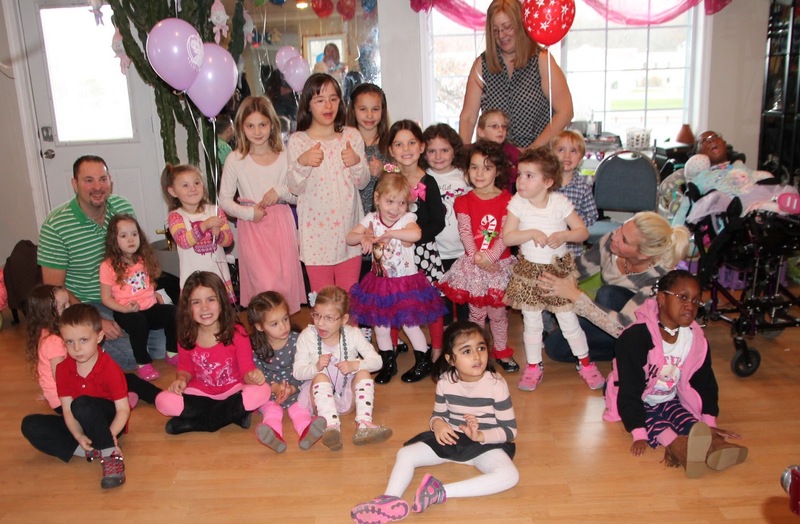 Yesterday we had Annabelle's 5th Birthday party at the dance studio she attends, Dancing with Denise. 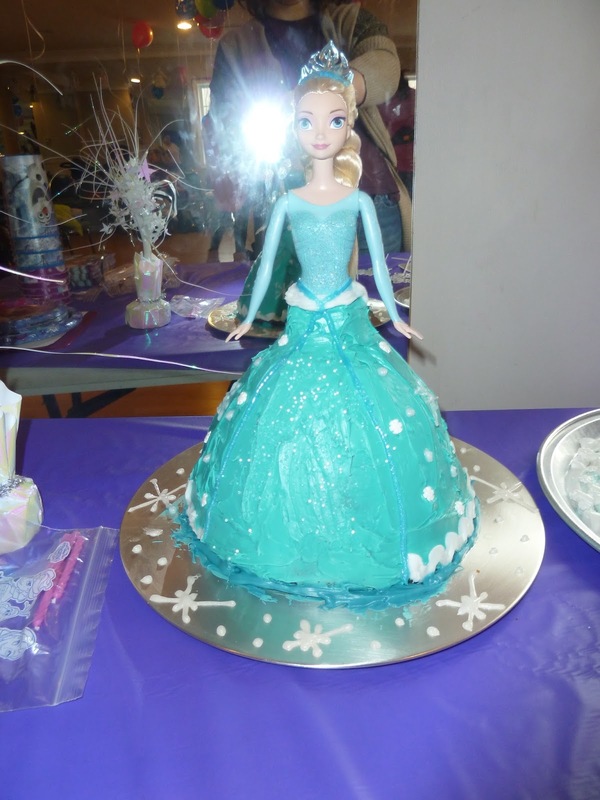 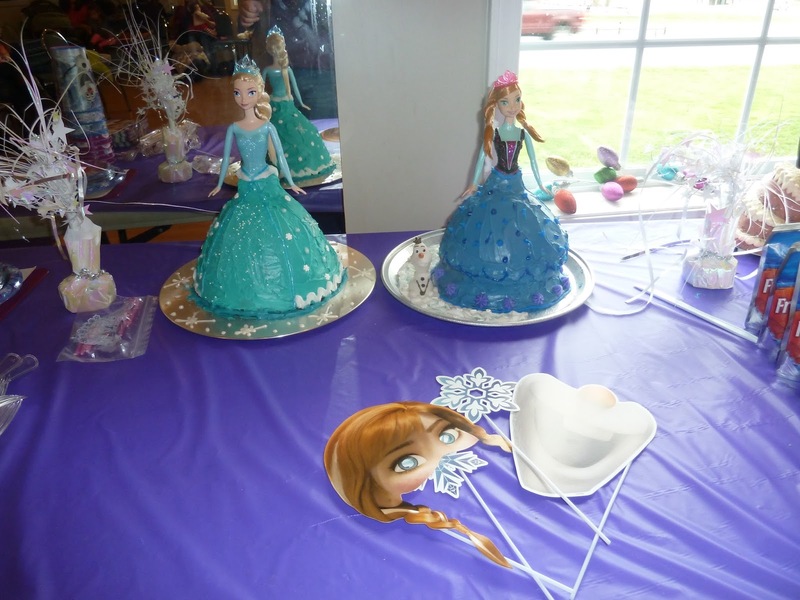 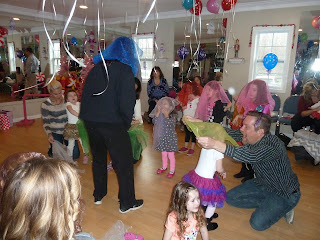 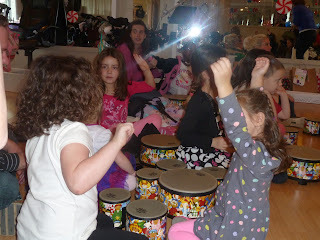 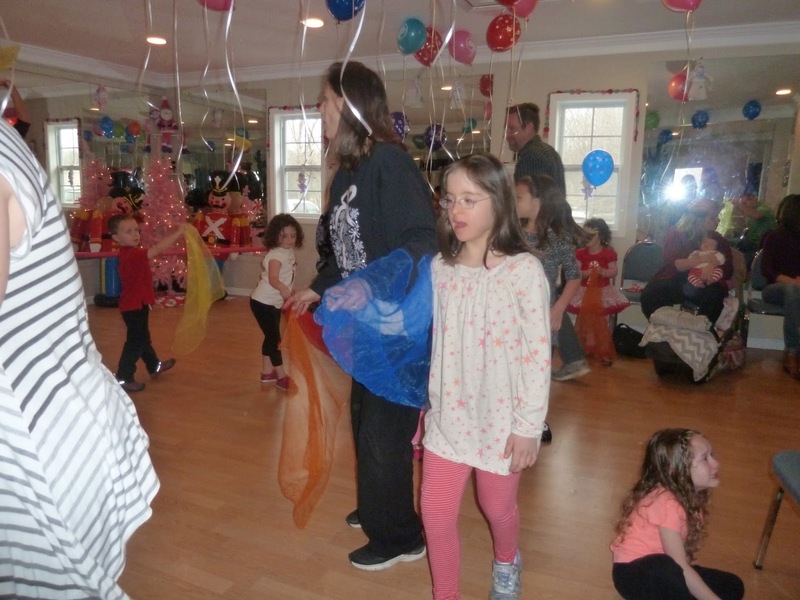 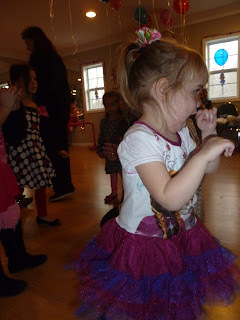 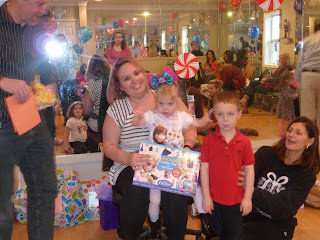 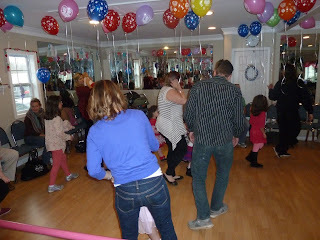 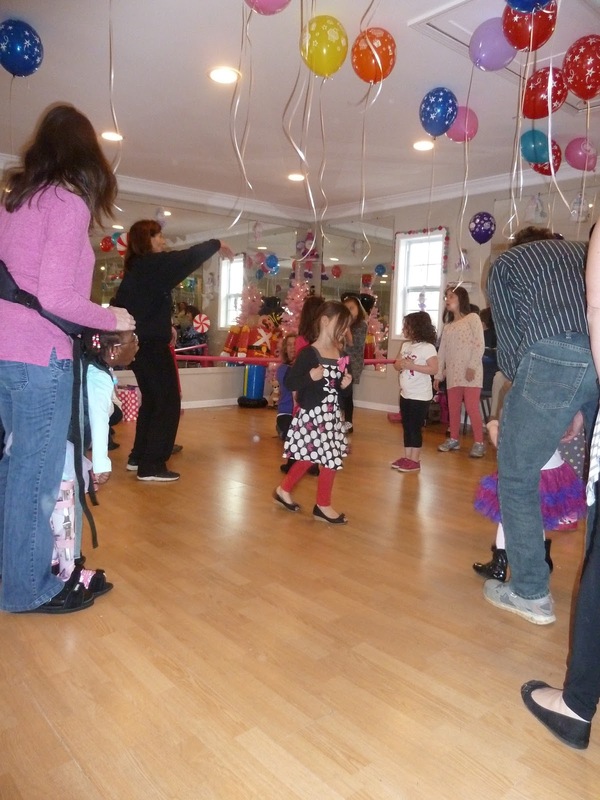 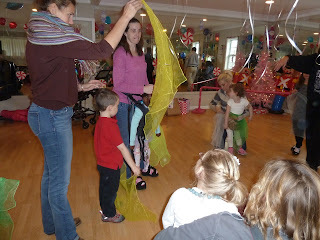 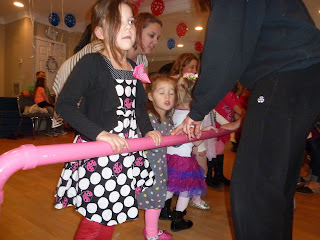 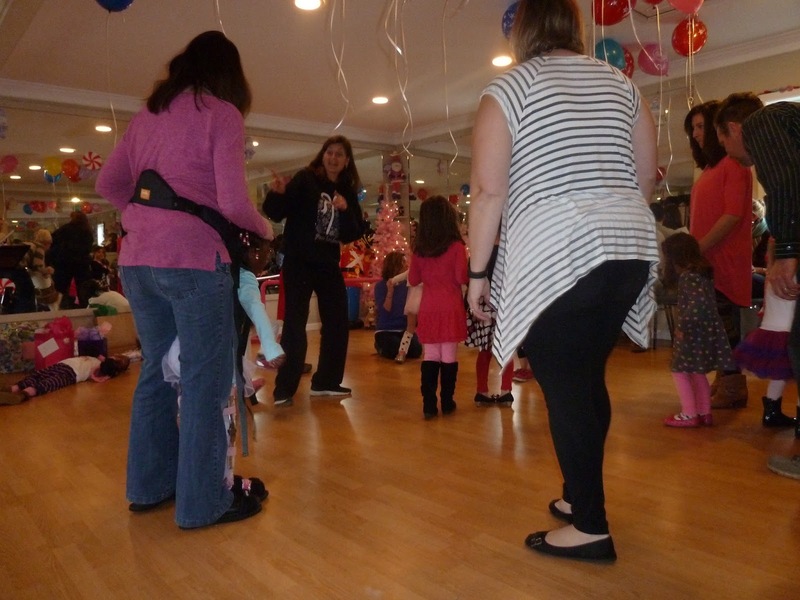 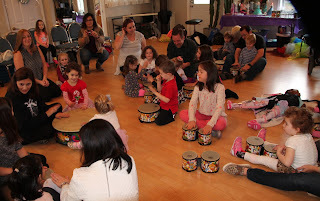 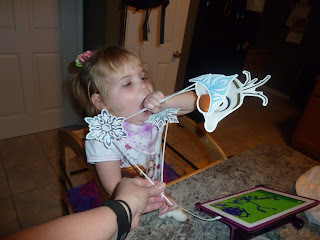 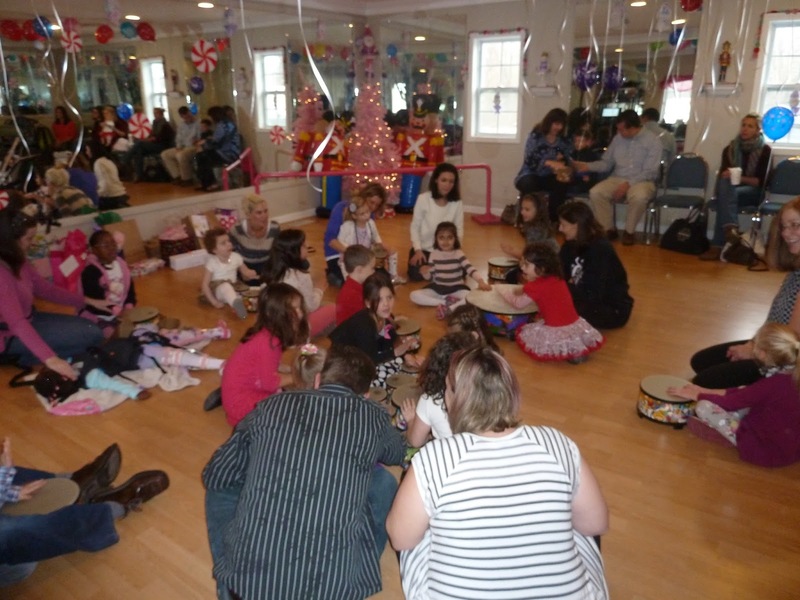 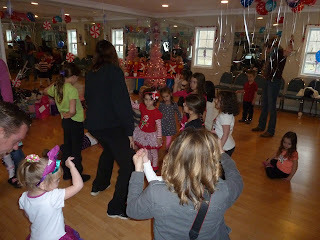 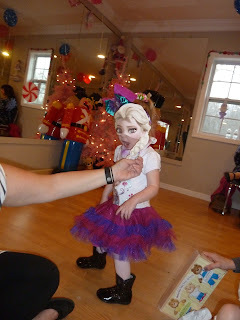 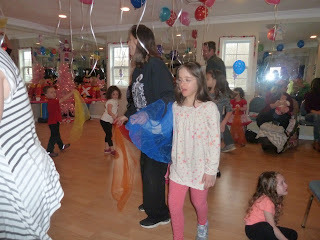 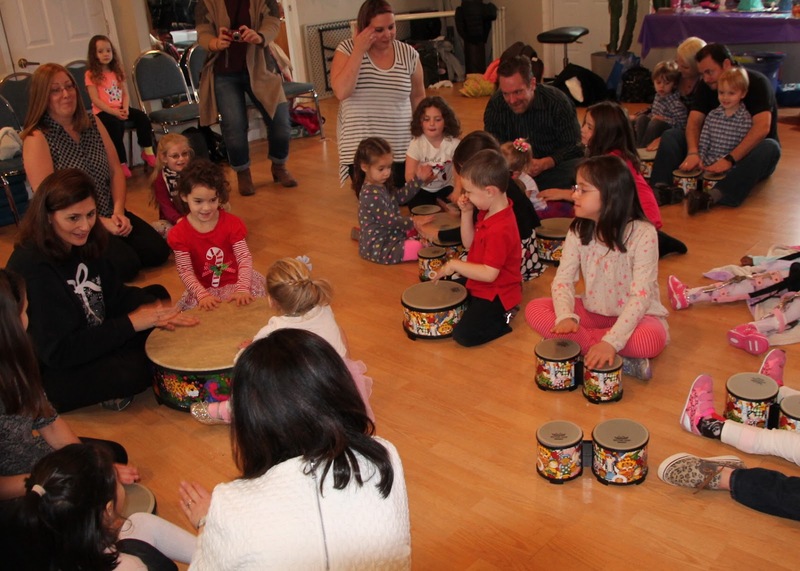 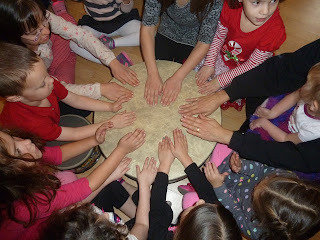 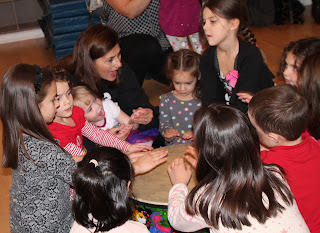 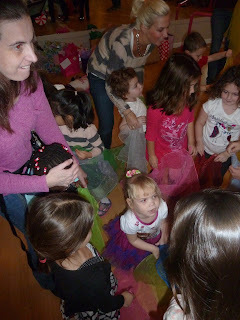 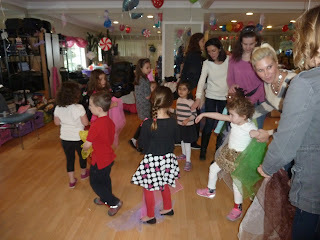 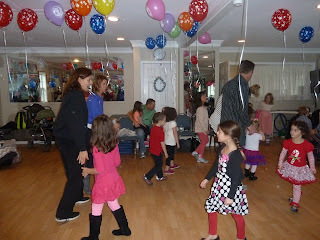 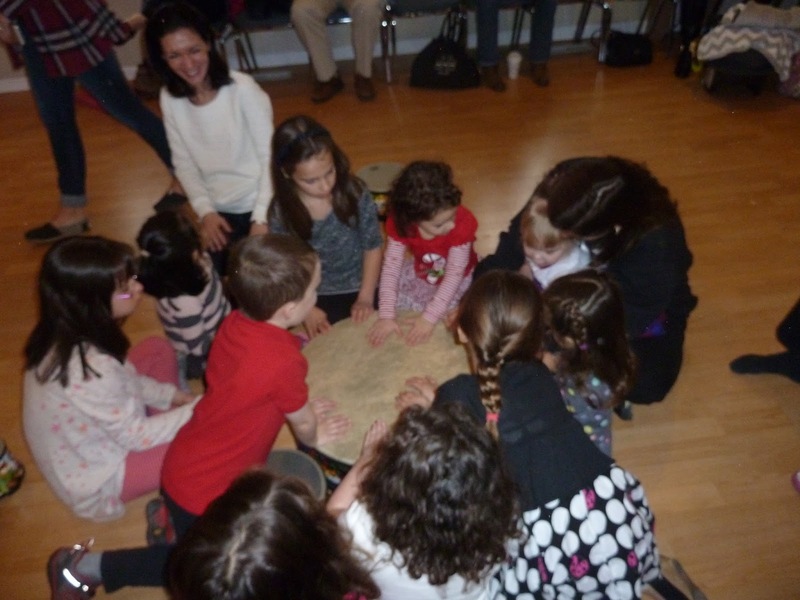 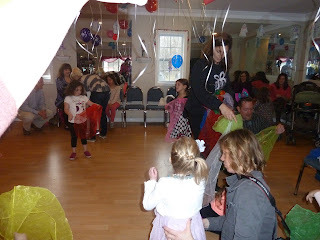 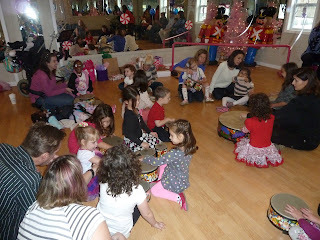 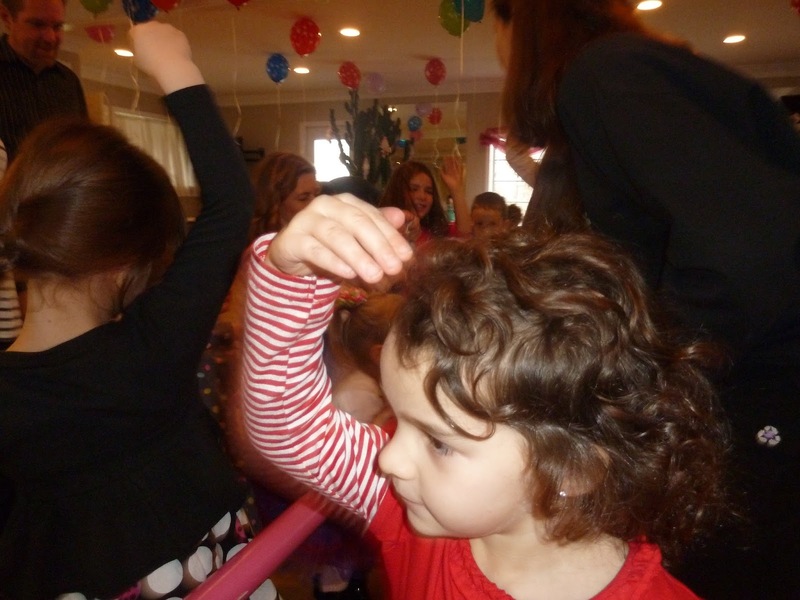 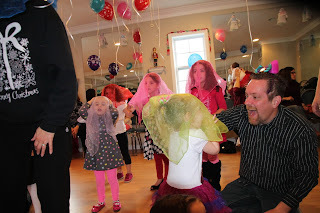 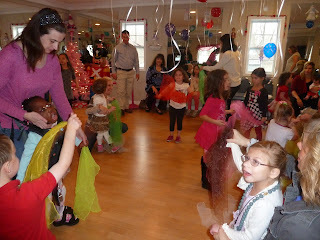 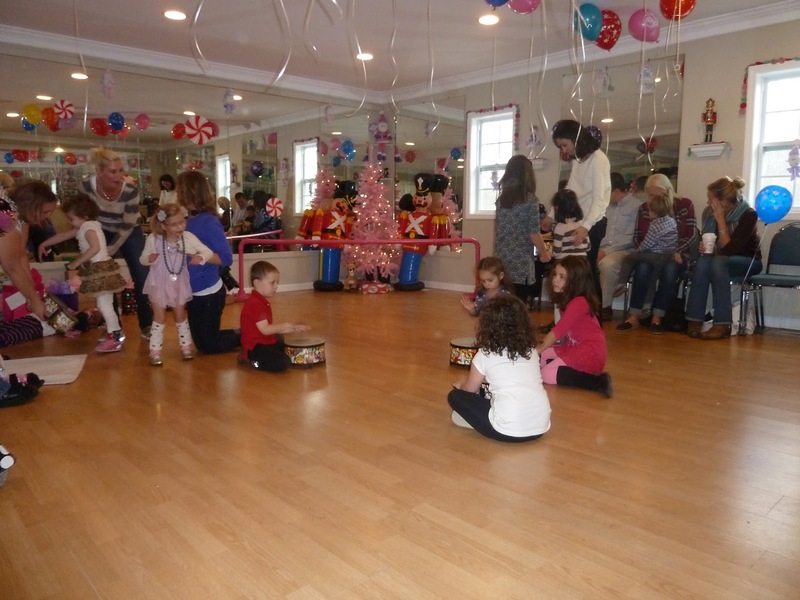 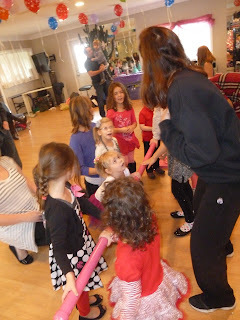 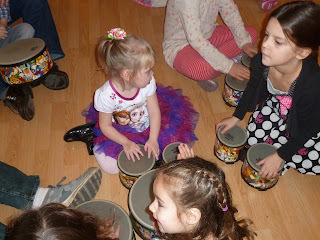 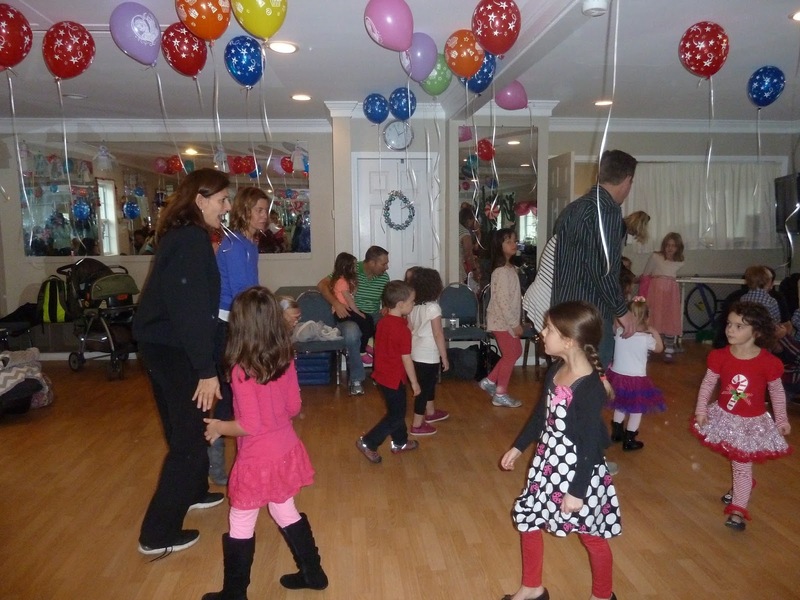 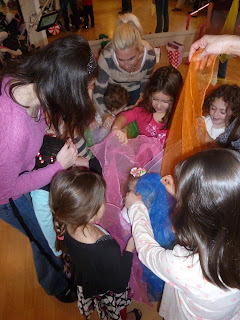 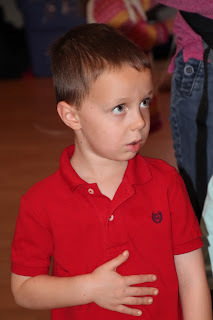 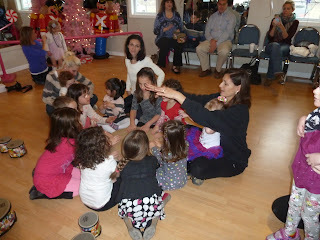 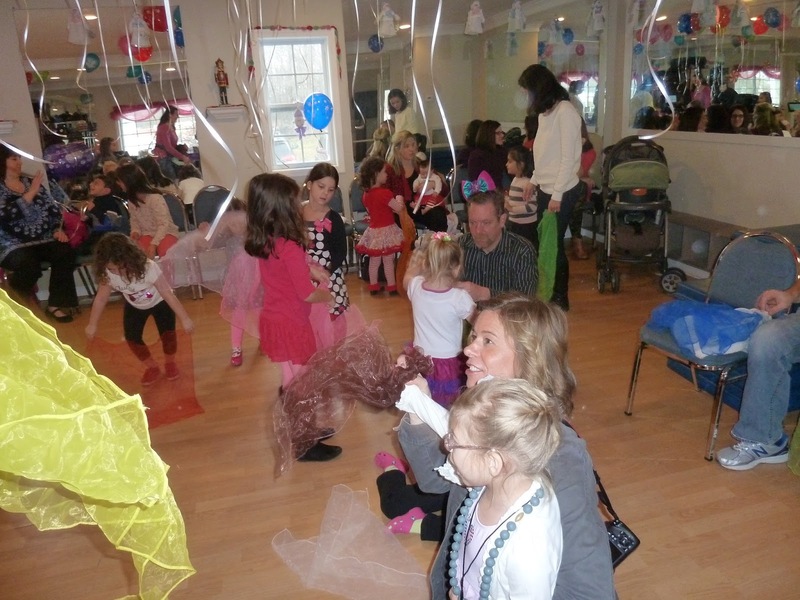 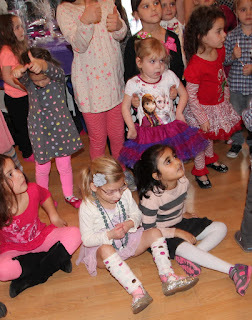 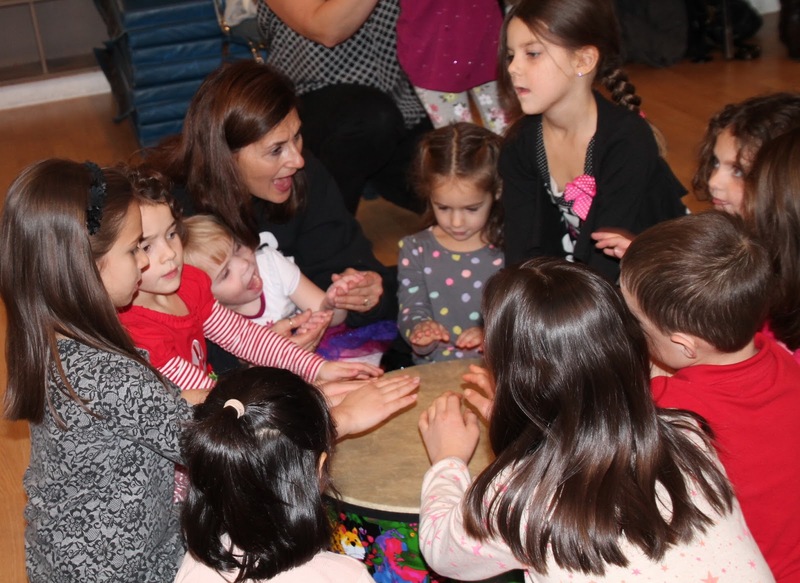 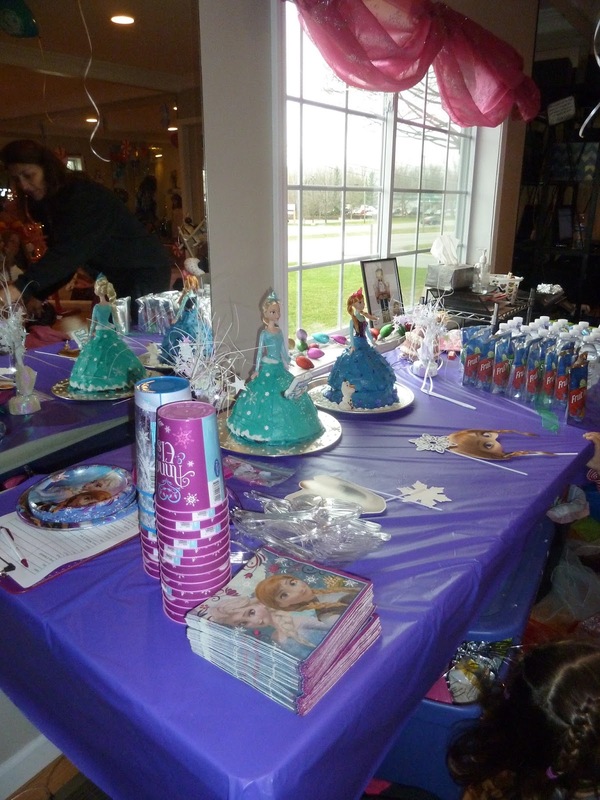 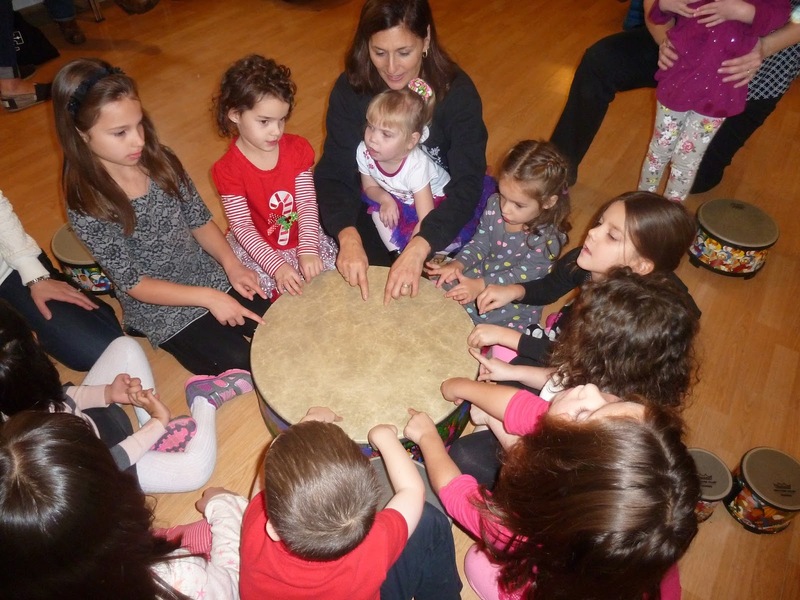 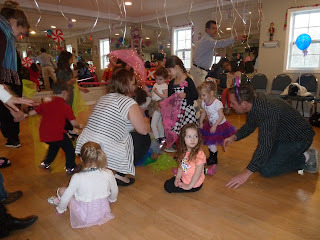 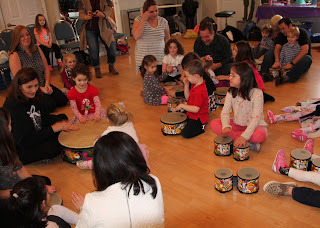 It was a Frozen dance party and all the kids had a really fun time. There are a ton of pictures but I wanted to share with all the friends and family who couldn't be with us to celebrate. 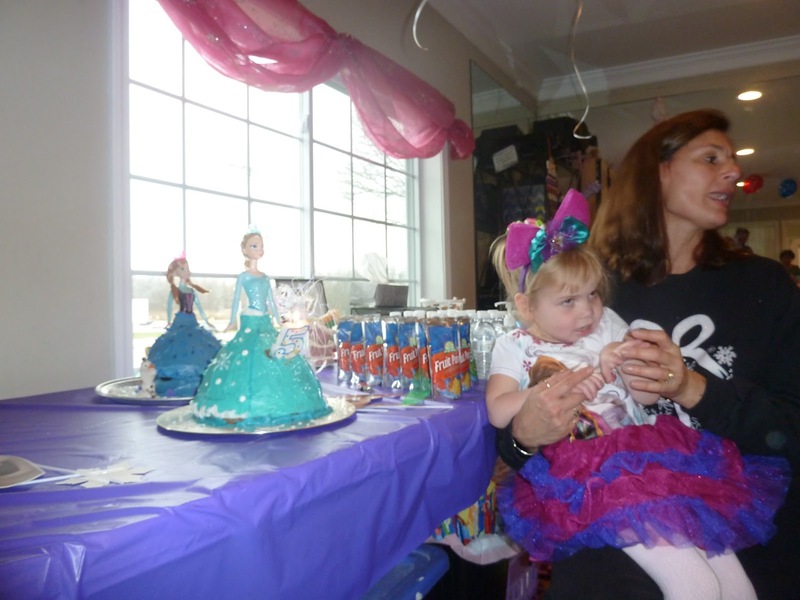 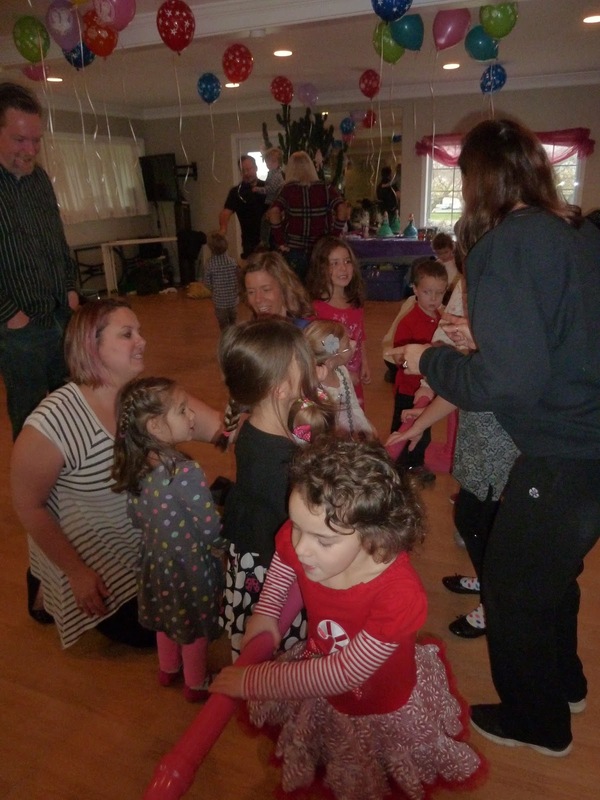 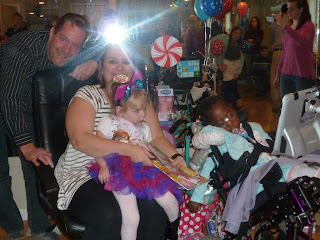 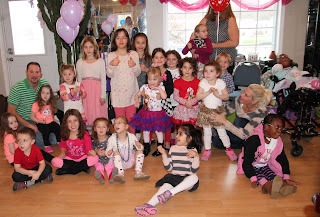 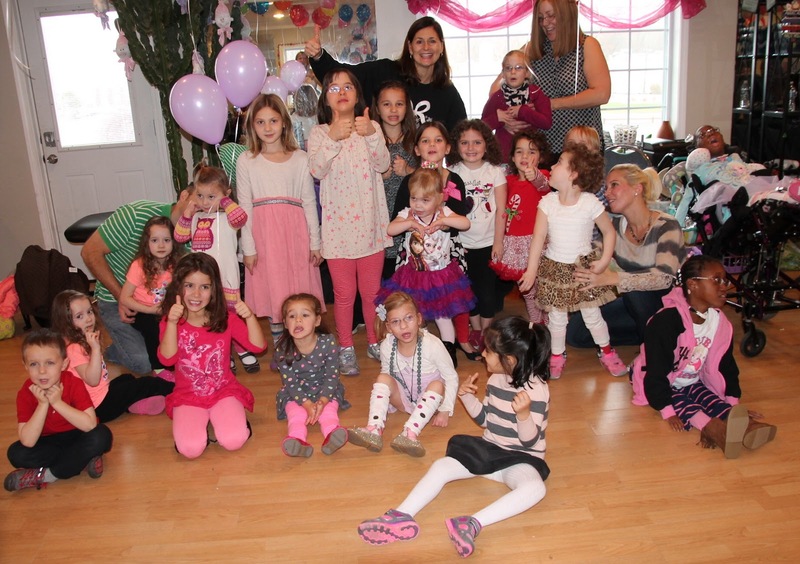 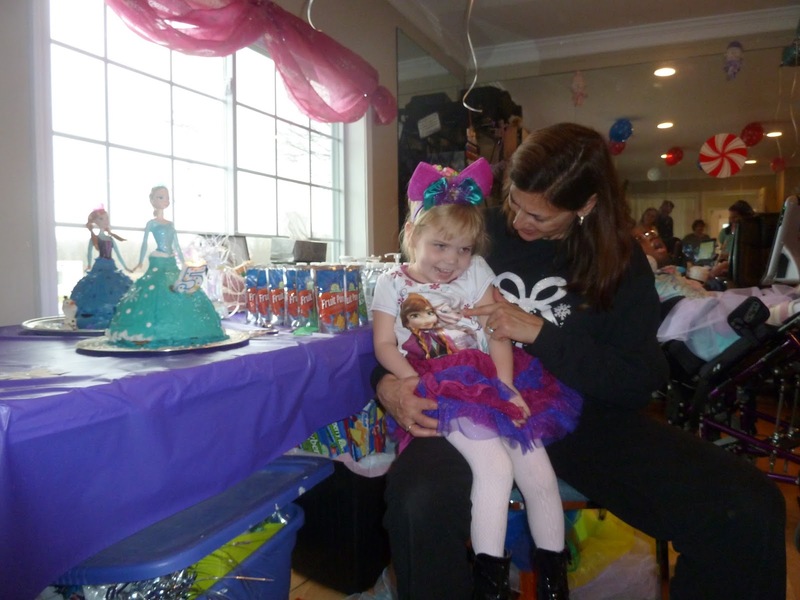 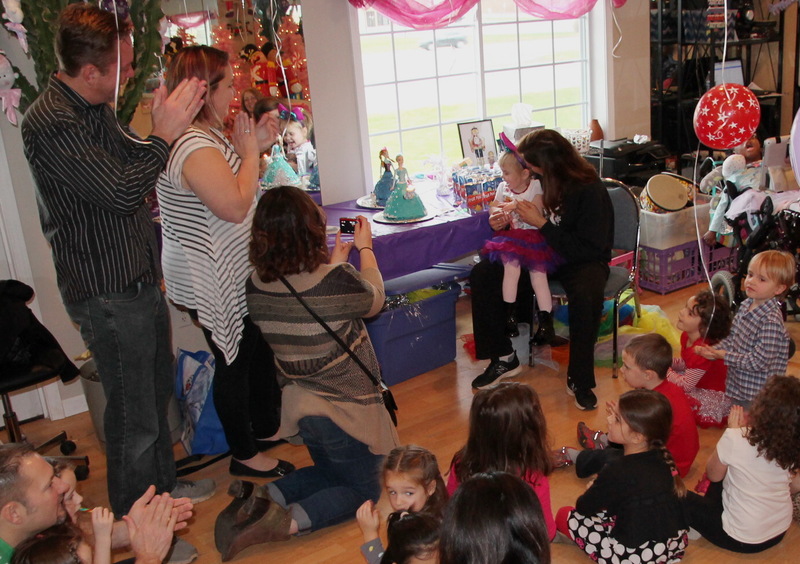 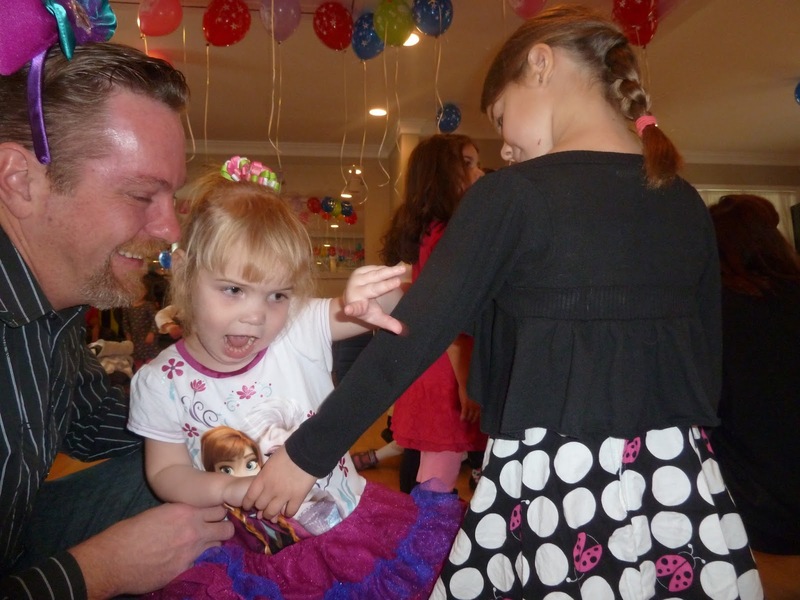 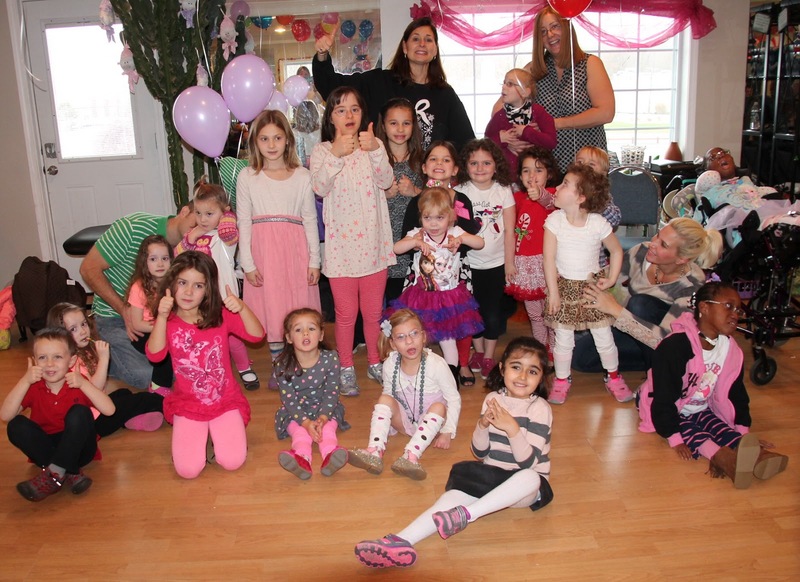 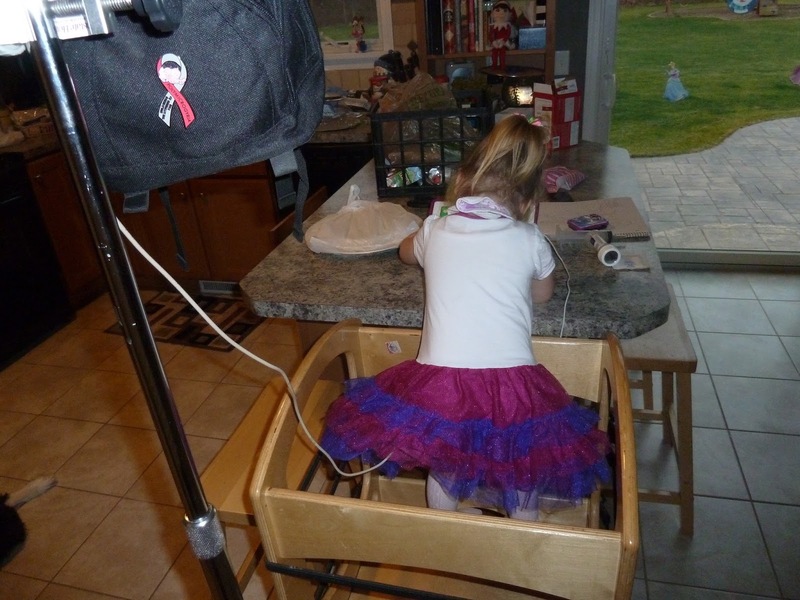 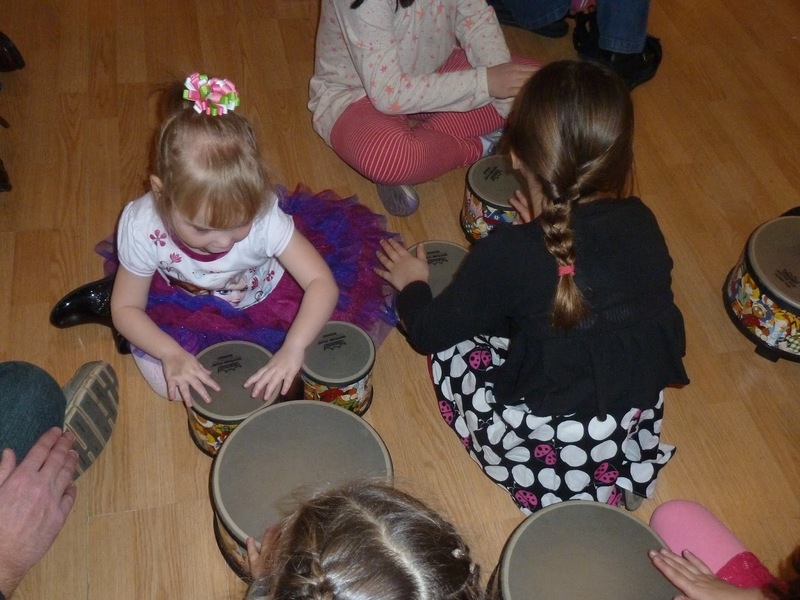 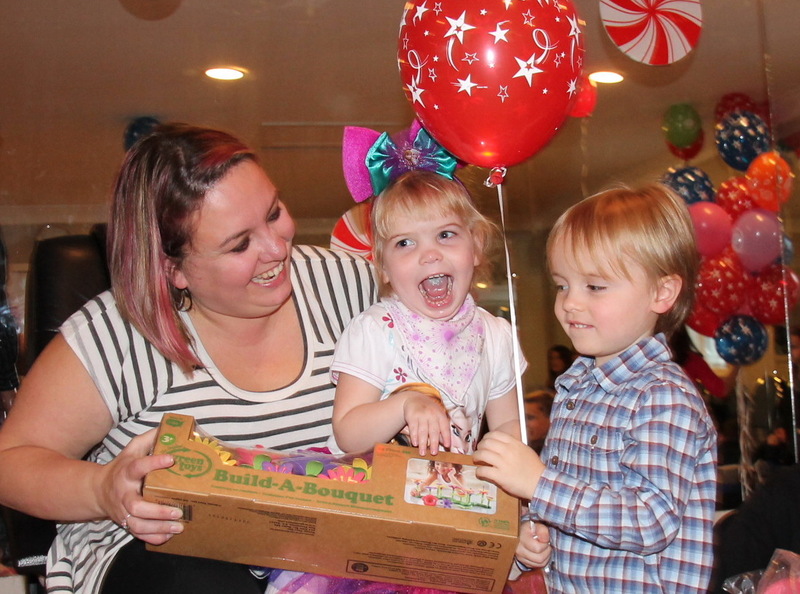 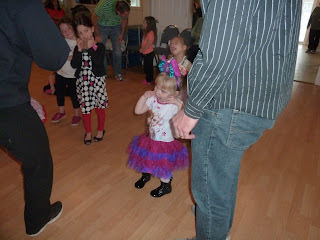 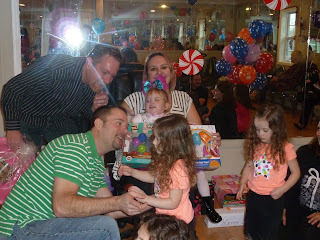 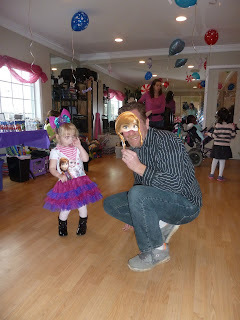 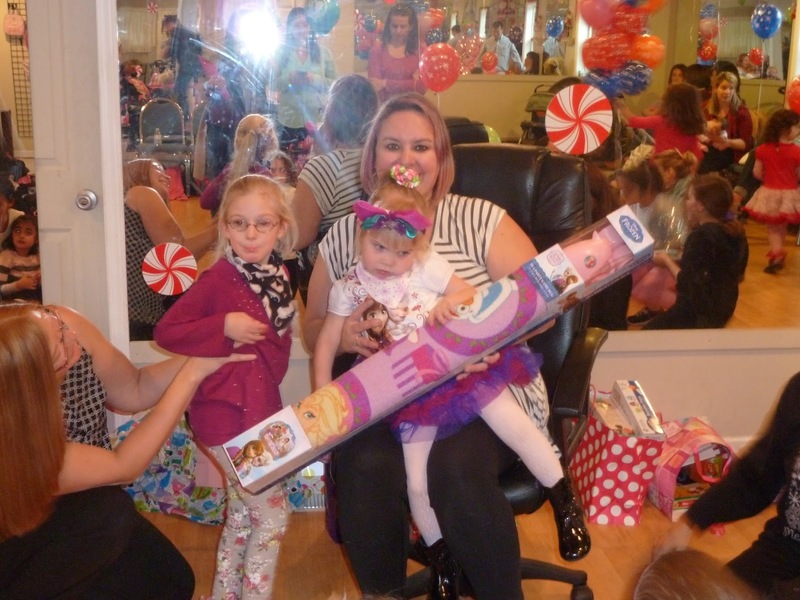 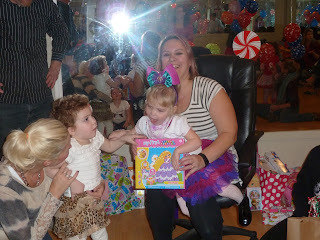 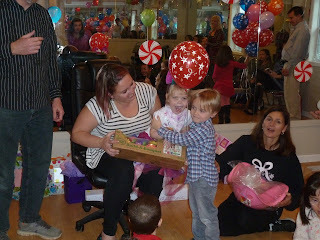 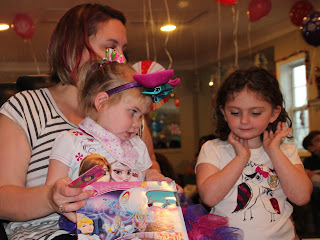 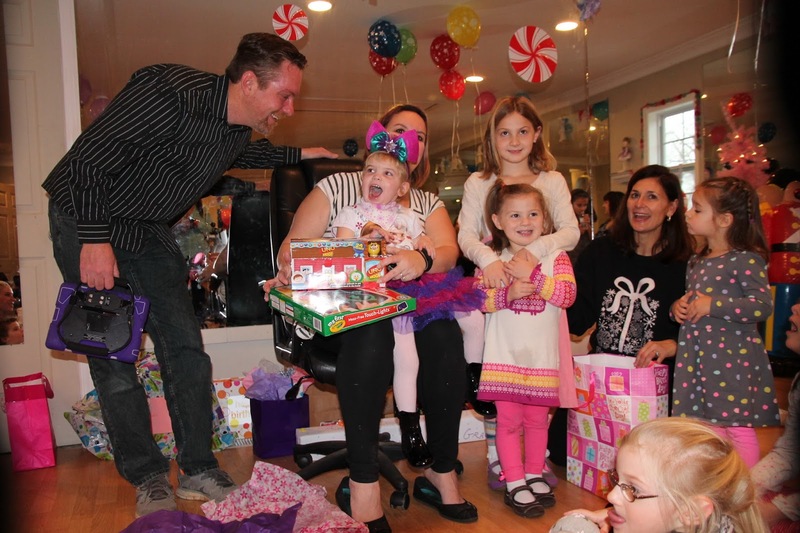 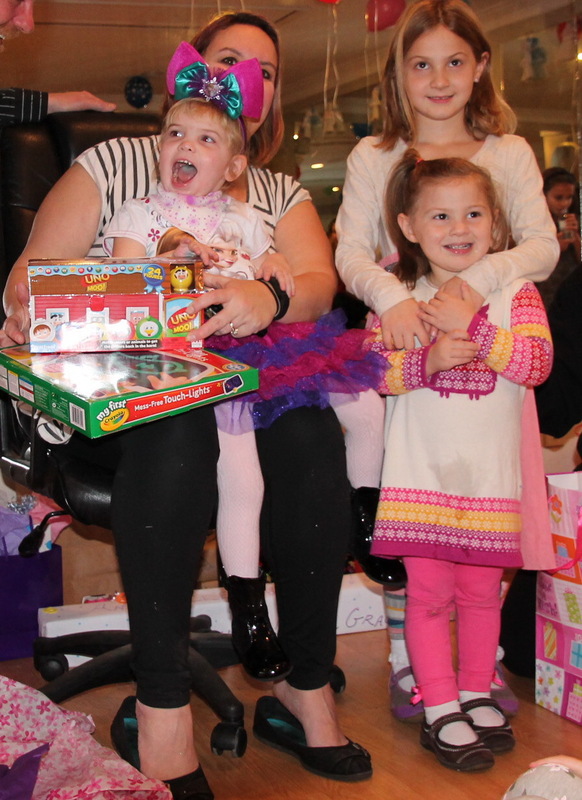 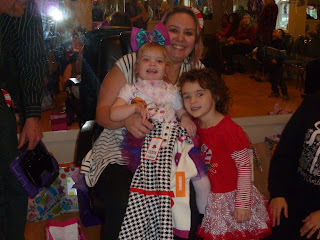 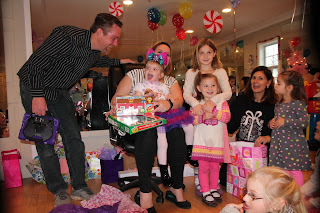 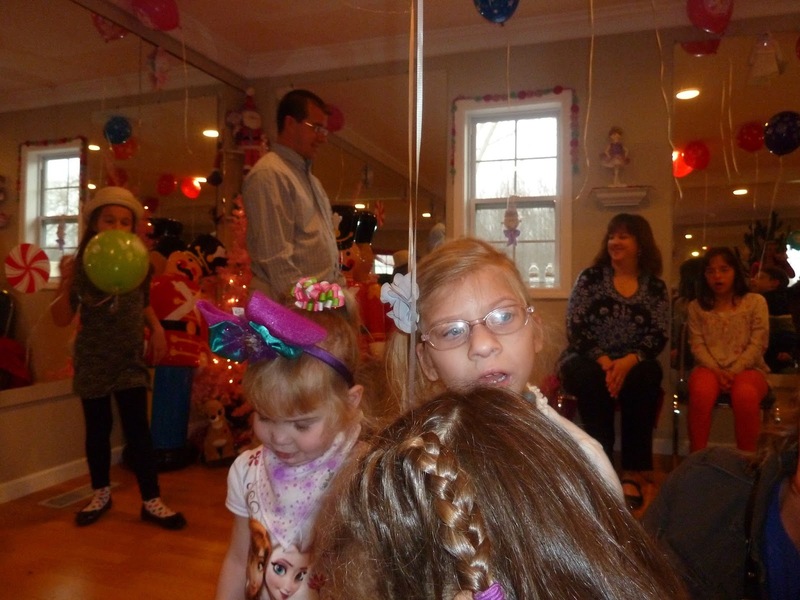 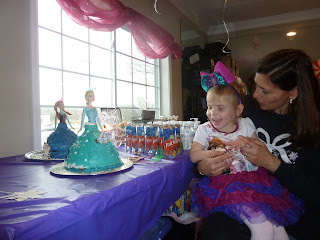 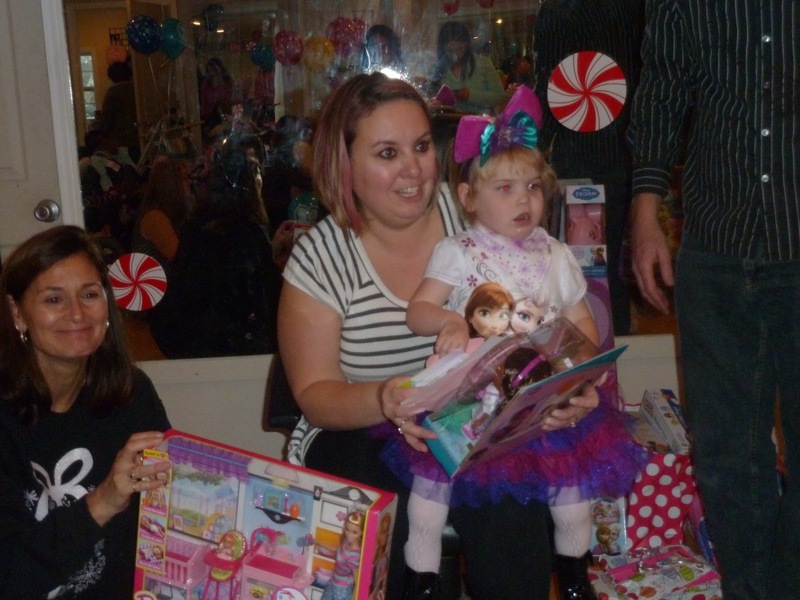 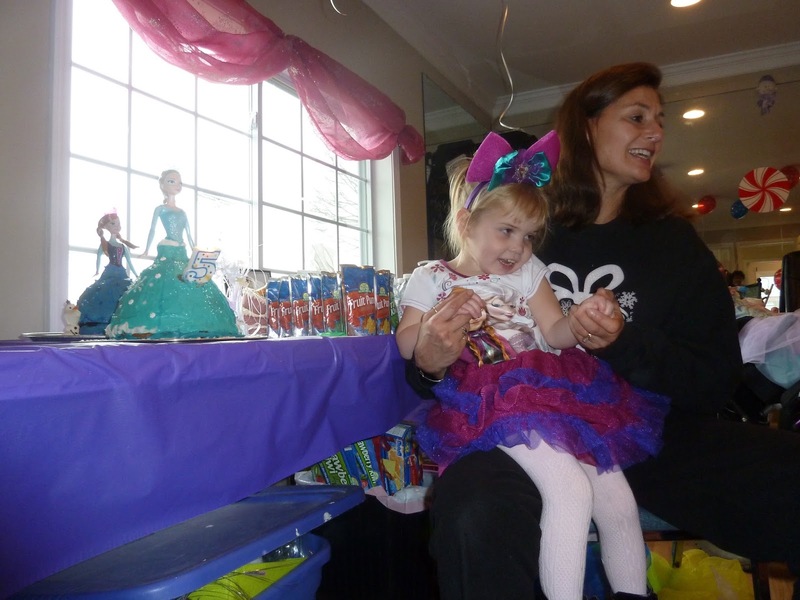 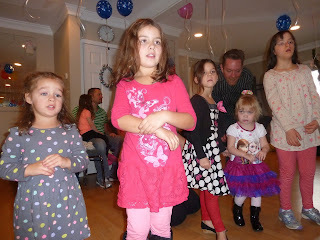 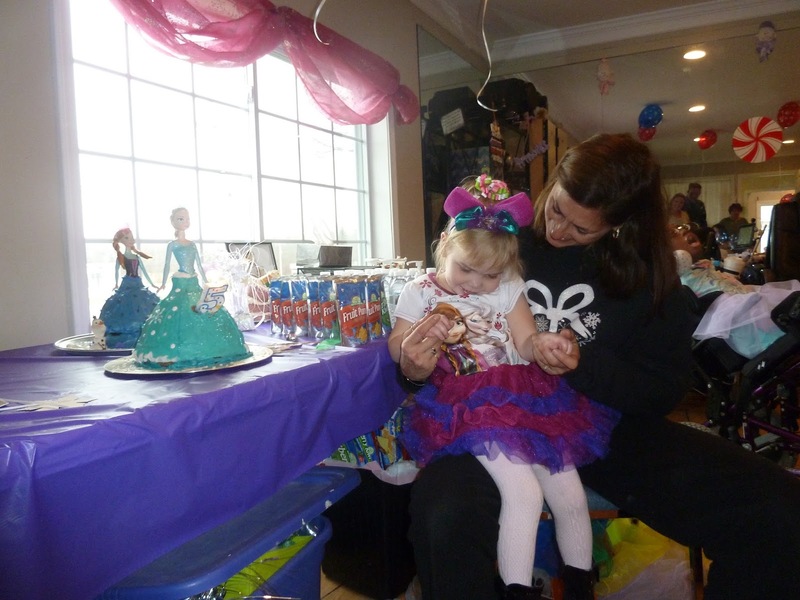 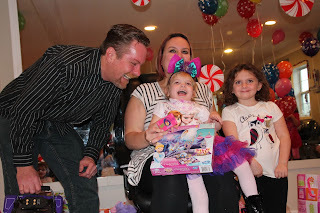 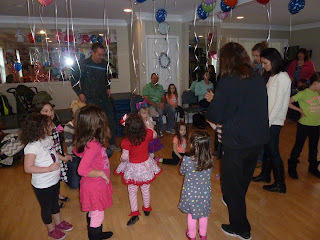 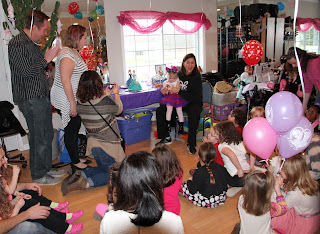 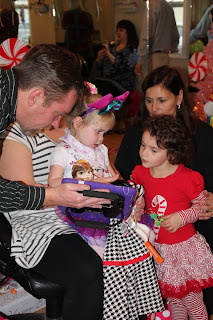 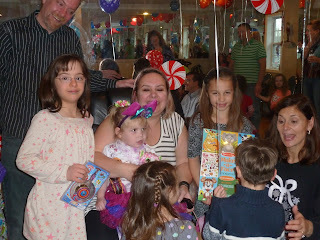 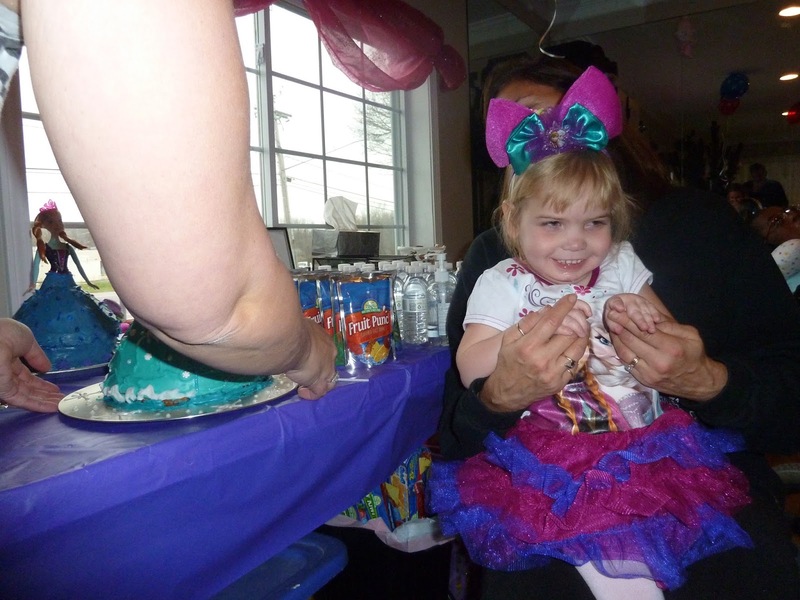 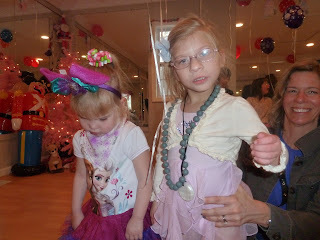 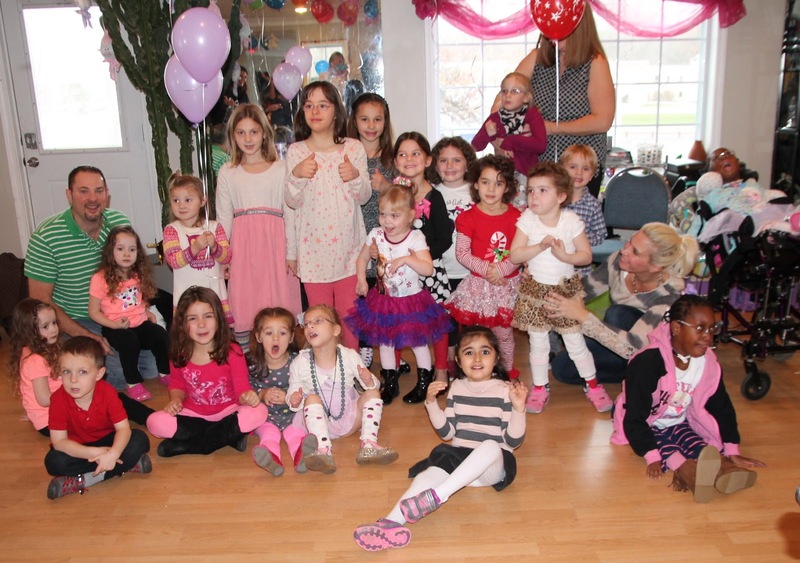 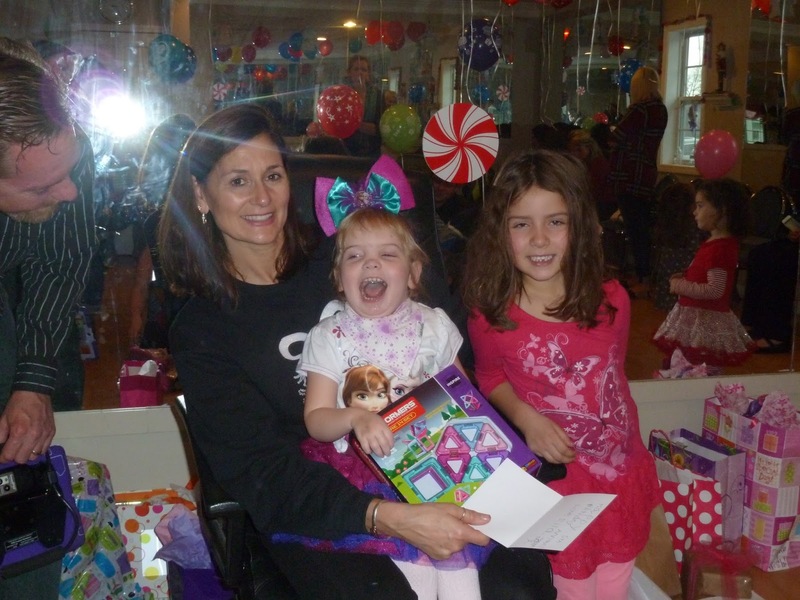 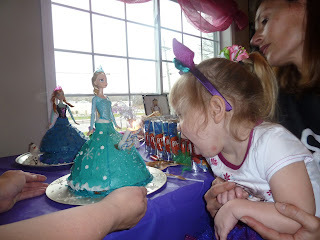 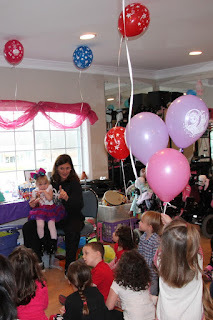 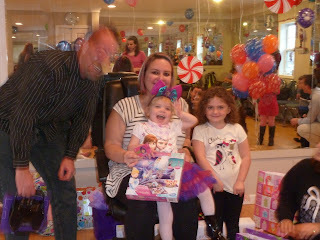 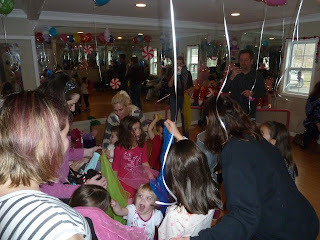 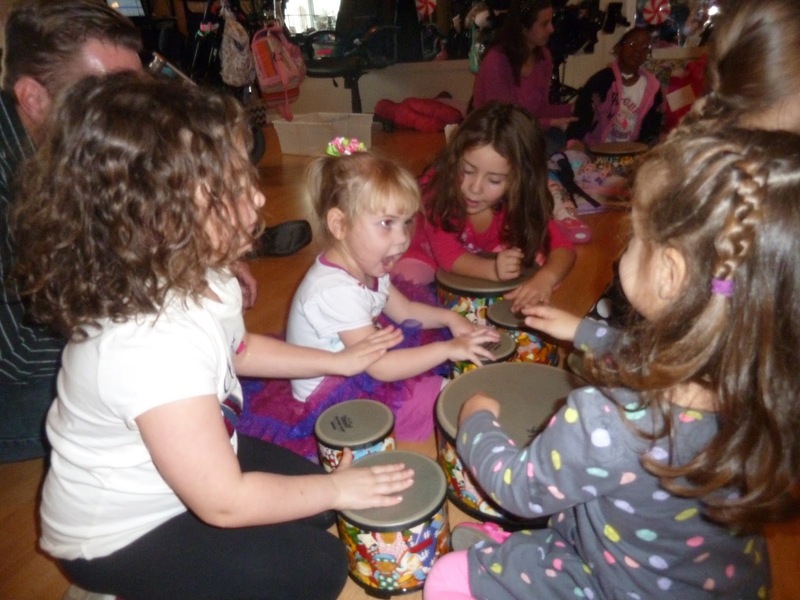 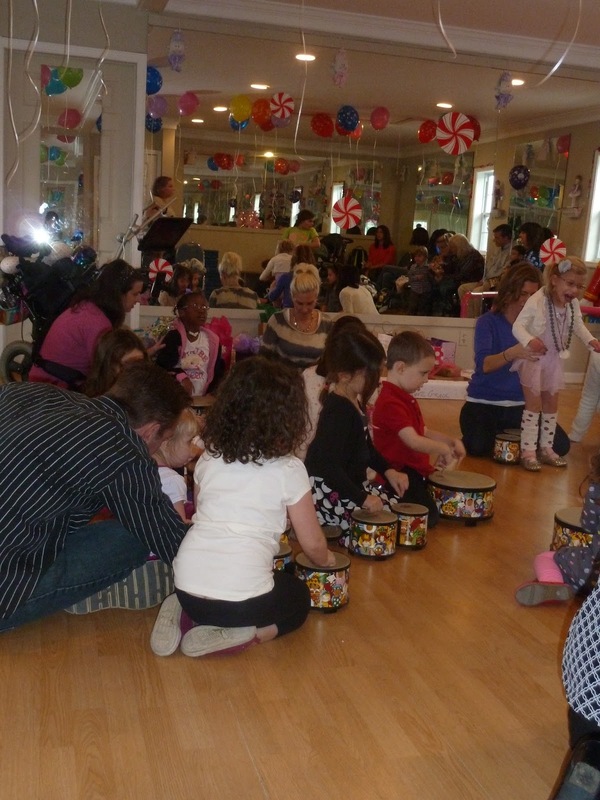 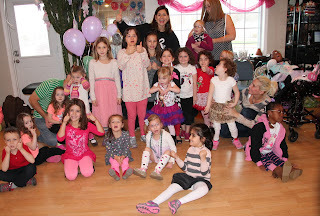 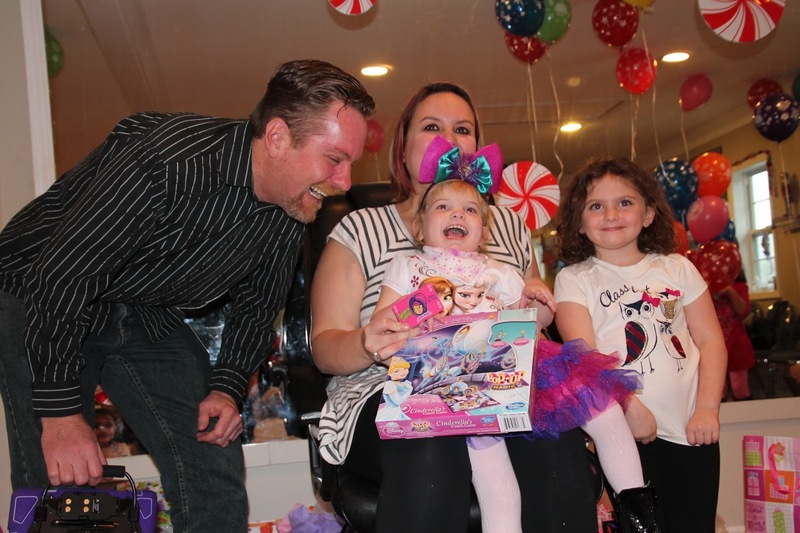 After her party we had another birthday to celebrate, our friends Avery & Mackenzie turned 4 on the 10th. Annabelle was a rock star and partied until 9:30. 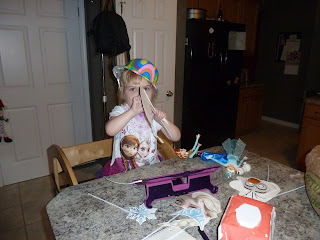 Needless to say she's sleeping in today, almost 8am and she's still fast asleep. 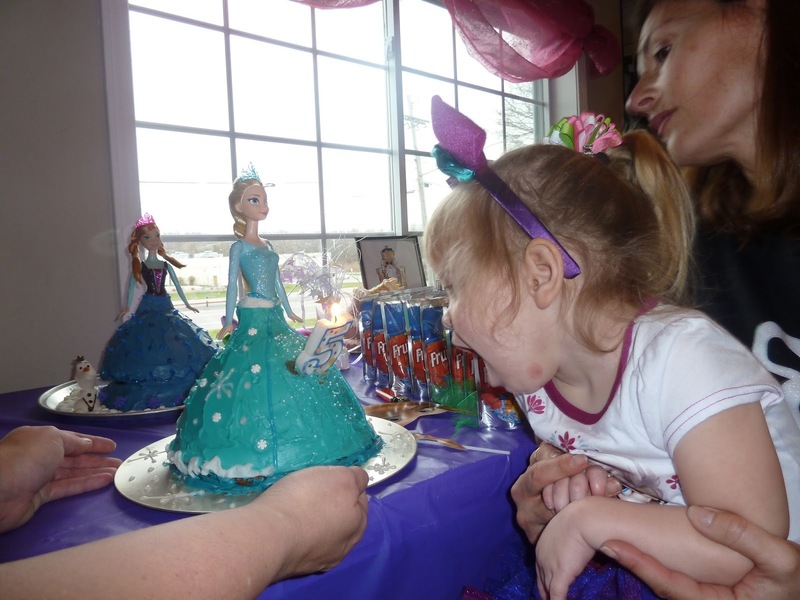 Glad she is catching up and gave me the time to put this together. Thank you to all of our friends and Miss Denise who made this day so very special for my girl. 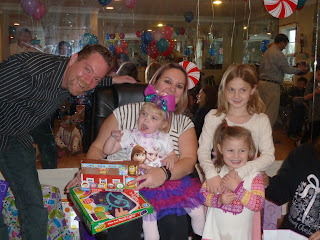 Annabelle didn't stop smiling all day long and the turnout of her friends is a true testament of how much she is loved. 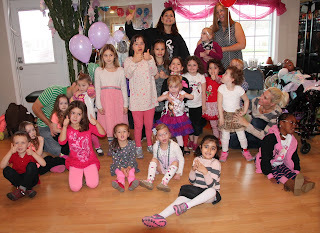 We love you all so much! 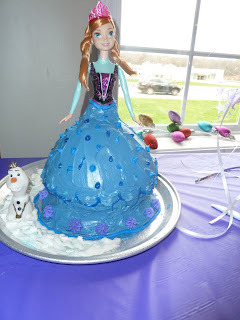 help decorate but I told her next time. Refueling before the next birthday party, girl's gotta eat. 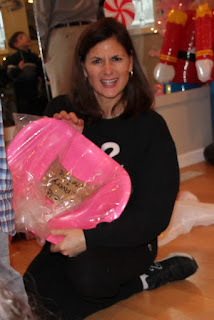 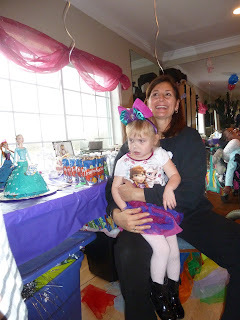 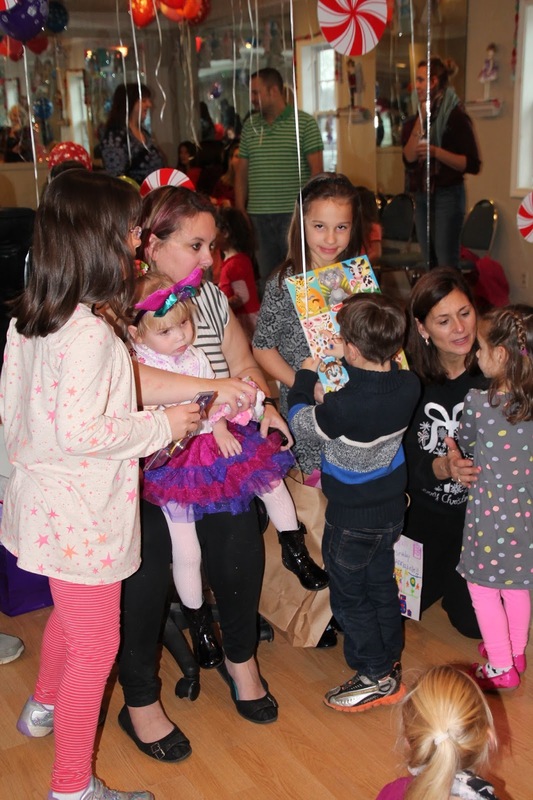 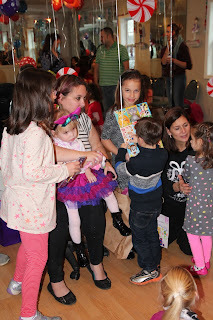 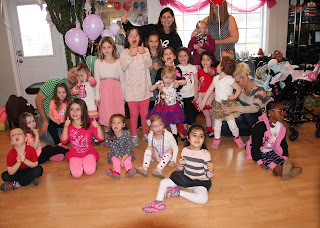 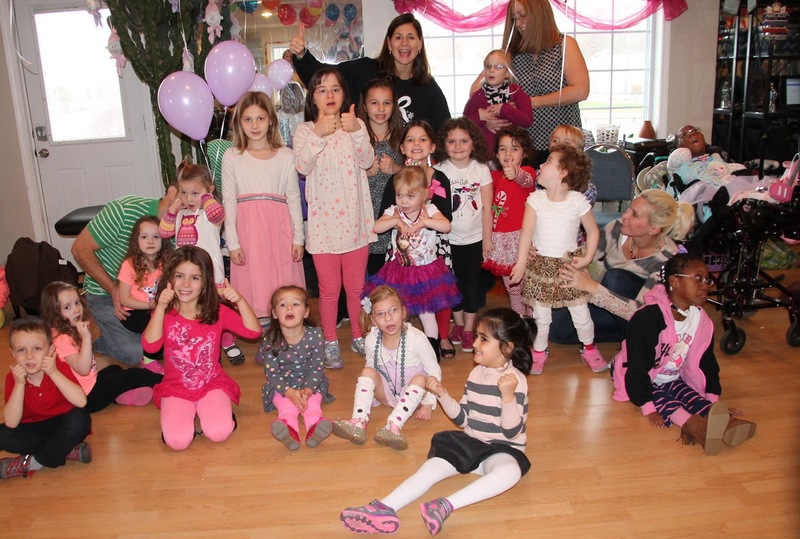 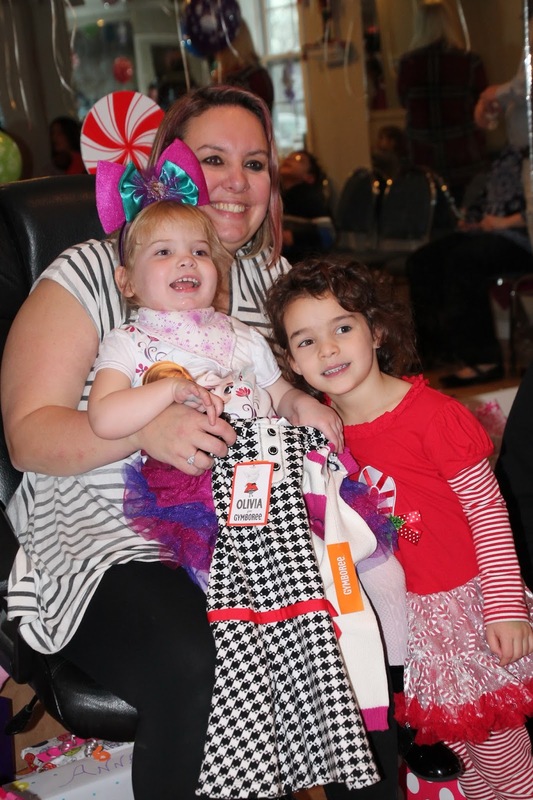 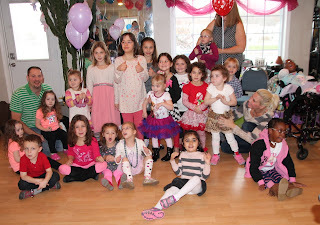 I'm so lucky to have such an amazing friend, Michele who even though her daughter was having a rough day still took time to take a ton of pics during Annabelle's party. You are a rock star Michele, love you! 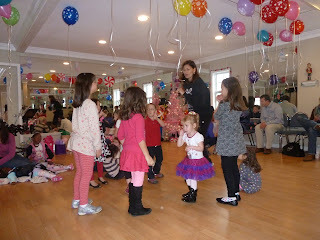 Keira even got to dance in her Upsee! She had so much fun. 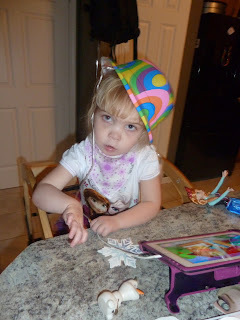 Annabelle used her proslate to say "thank you"
then she switched over to signing it.